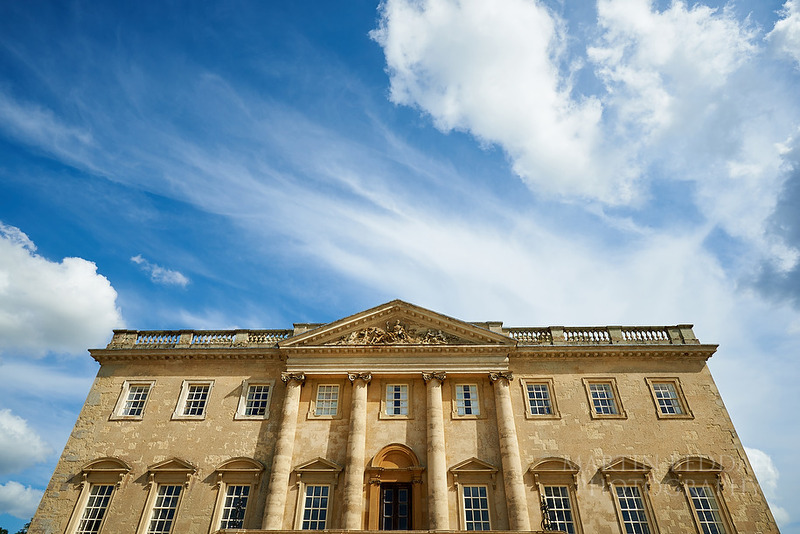 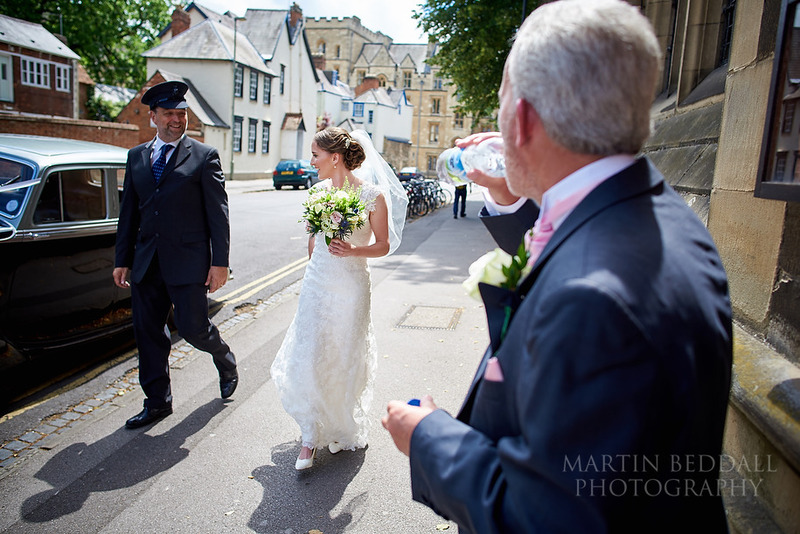 An Oxford wedding for Laura and Matt – on a warm summer’s day last Saturday. 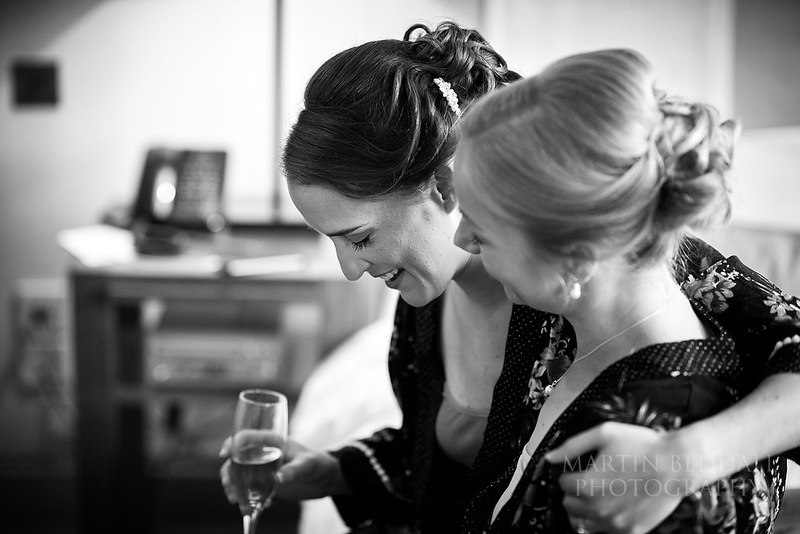 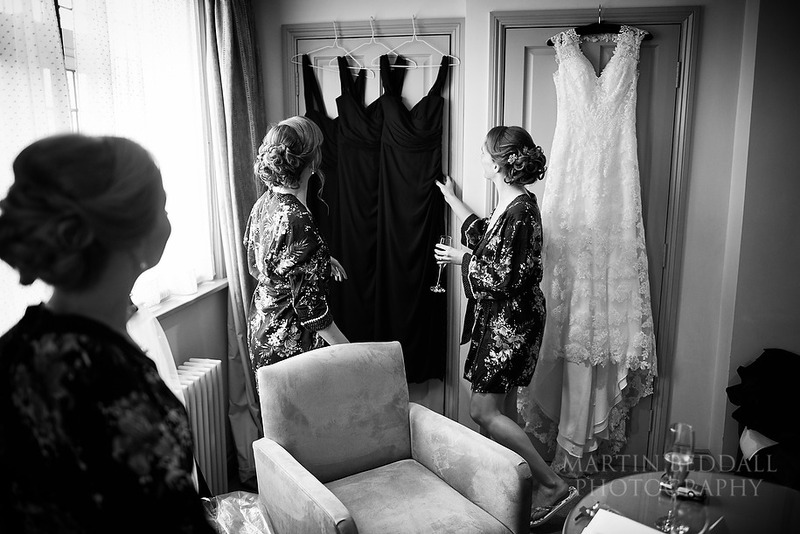 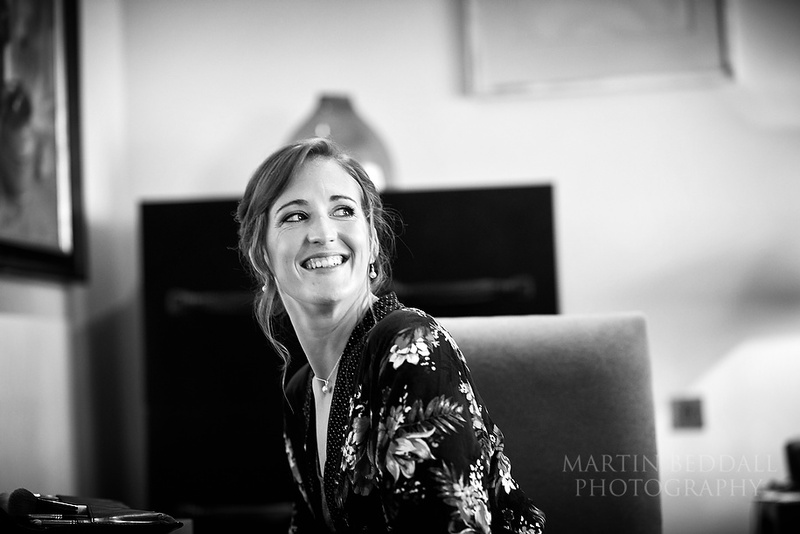 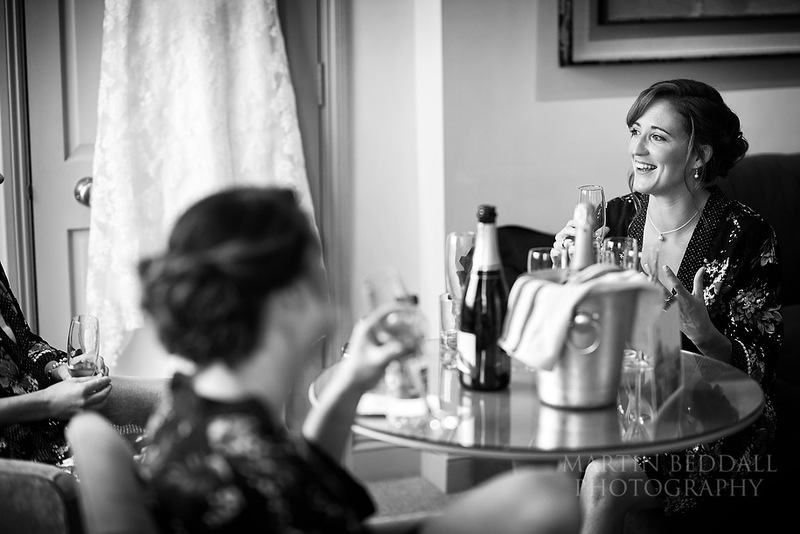 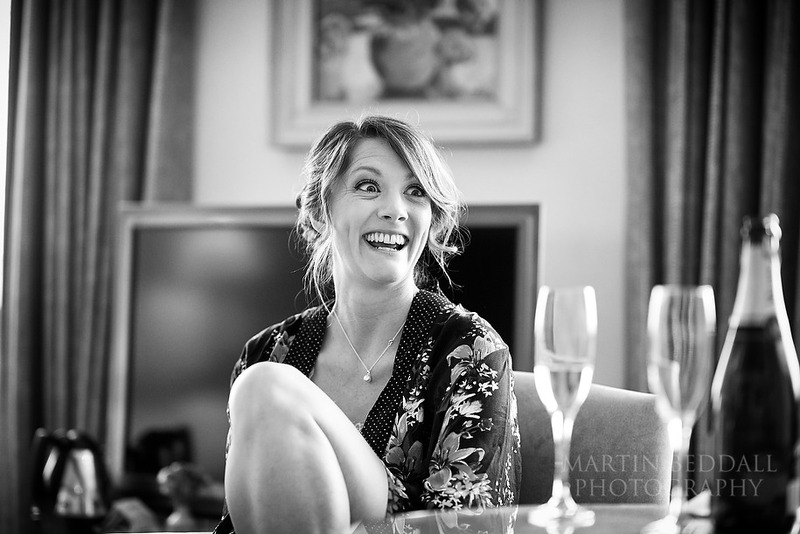 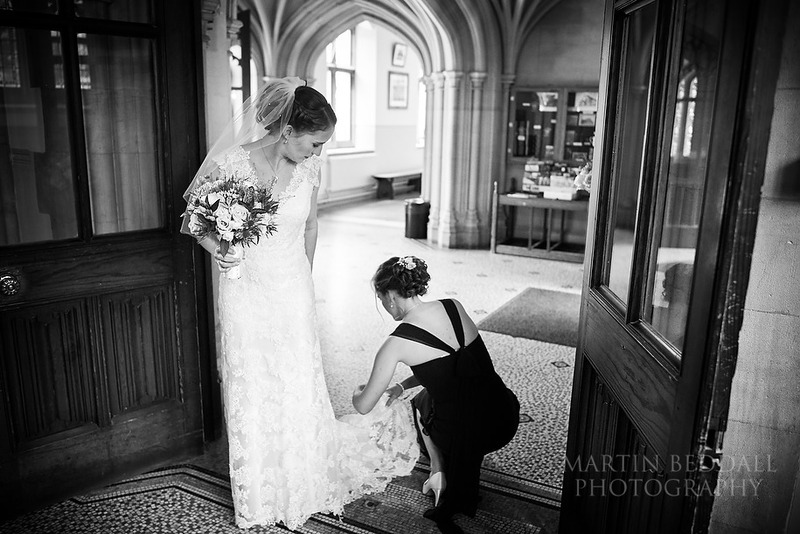 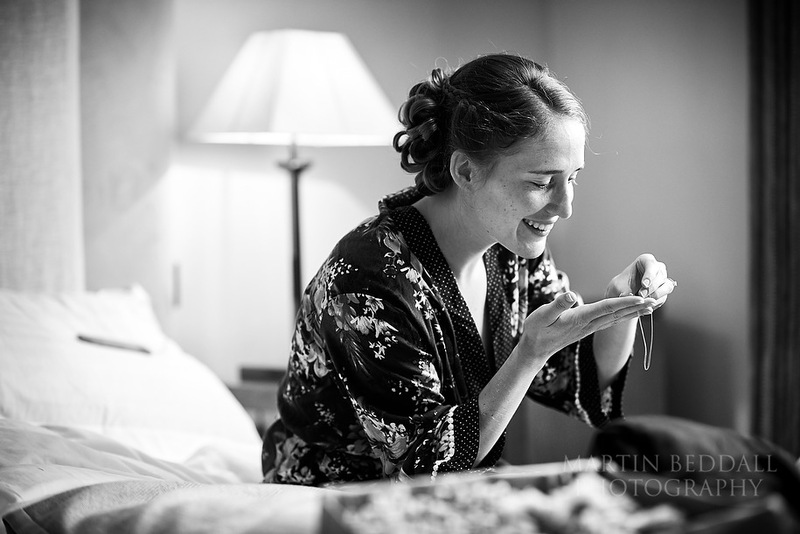 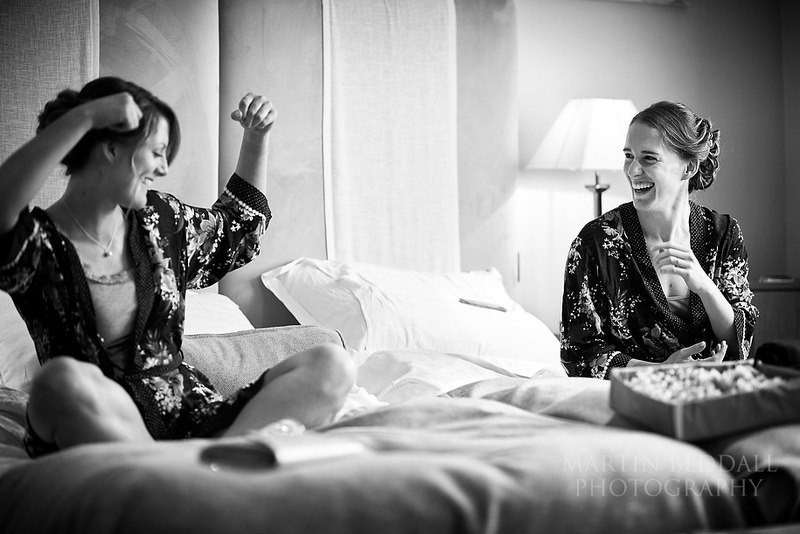 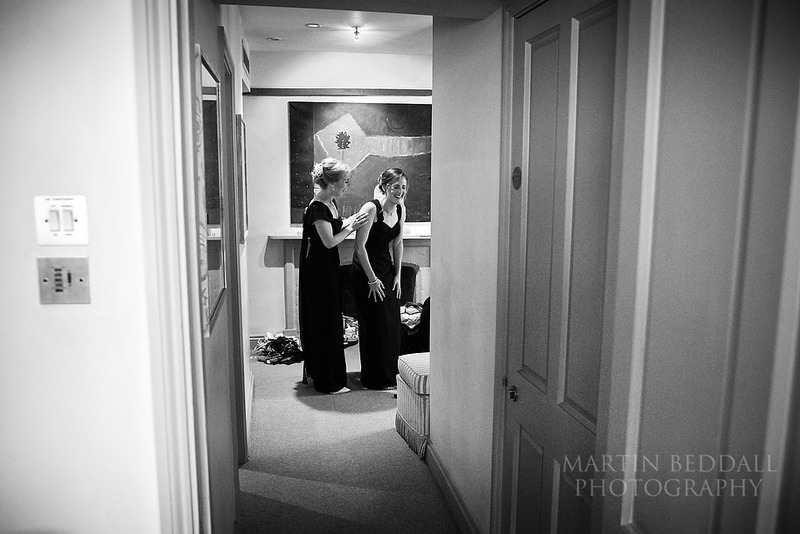 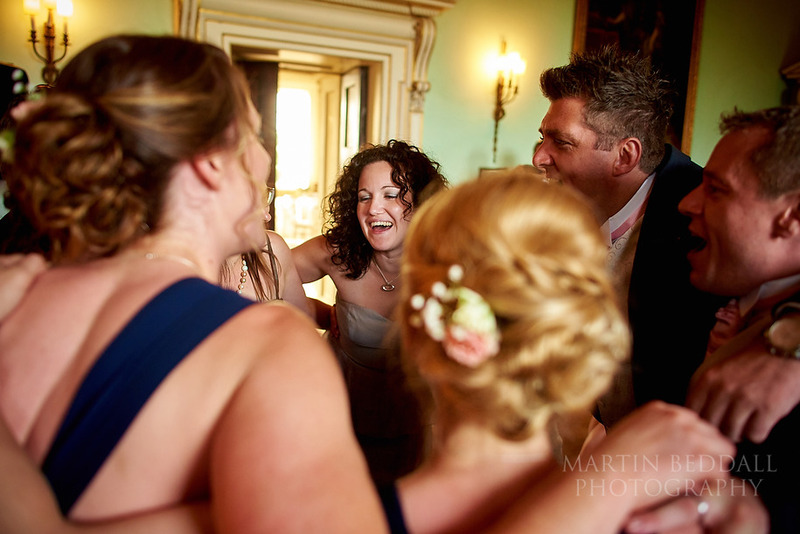 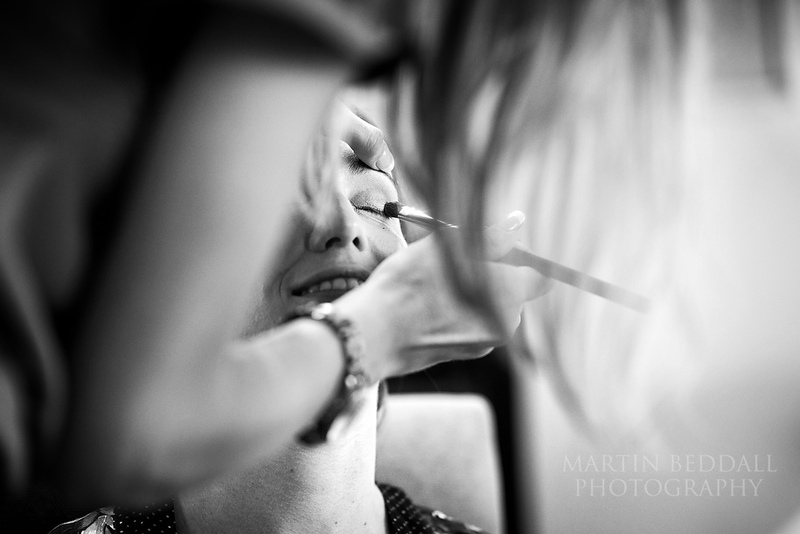 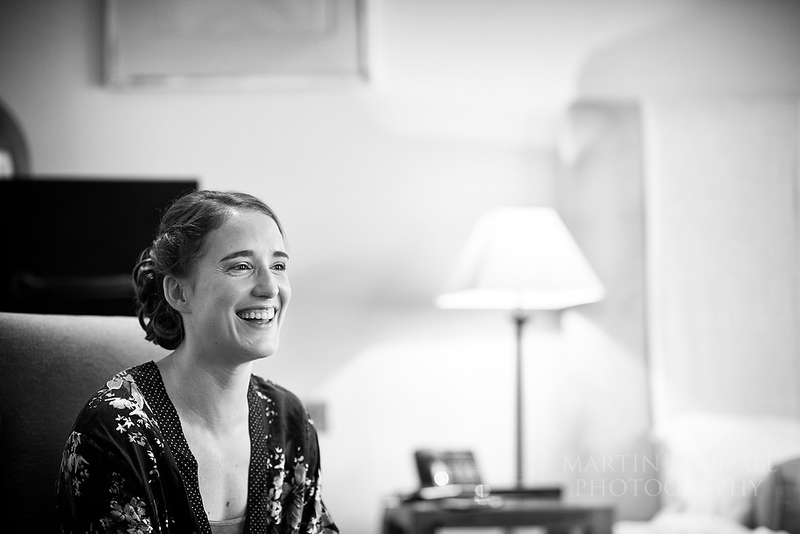 Laura got ready with her bridesmaids, sister and her mother, in the Old Bank Hotel on the High Street in Oxford. 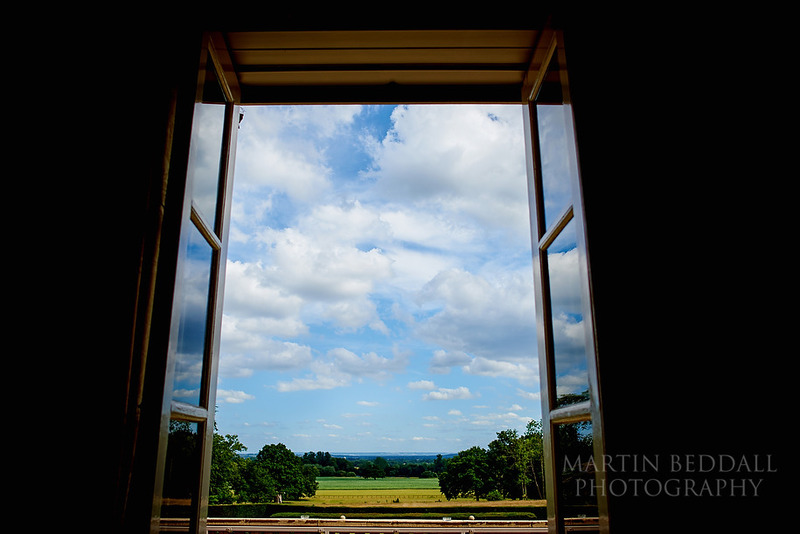 Outside the clouds began to slowly thin out during the morning and blue sky made a welcome appearance. 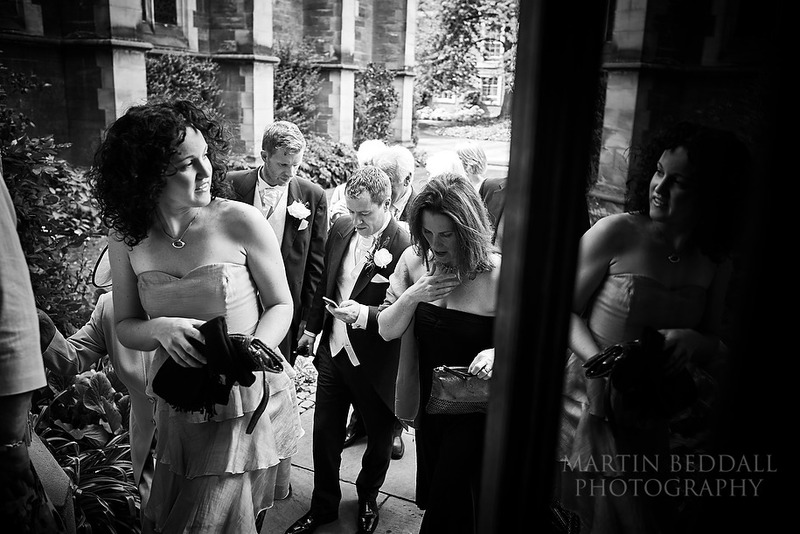 As the preps went on, so the inevitable nerves for Laura began to grow. 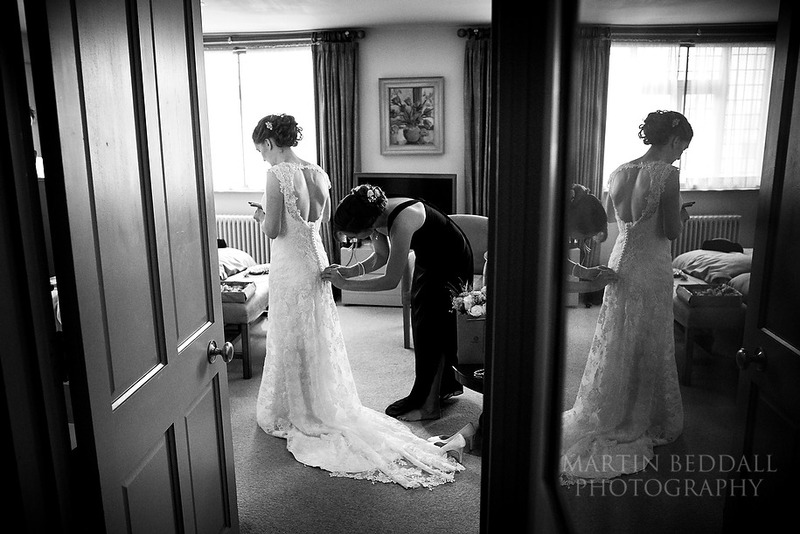 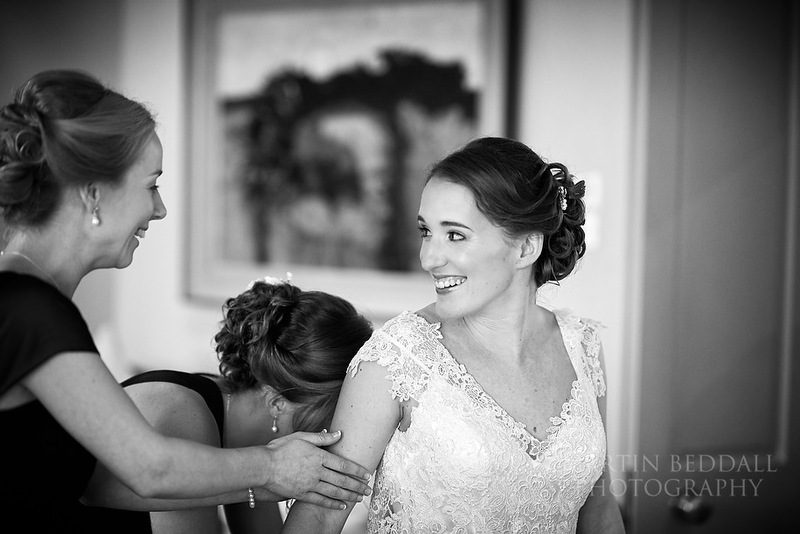 For every bride the nerves grow during this part of the day. 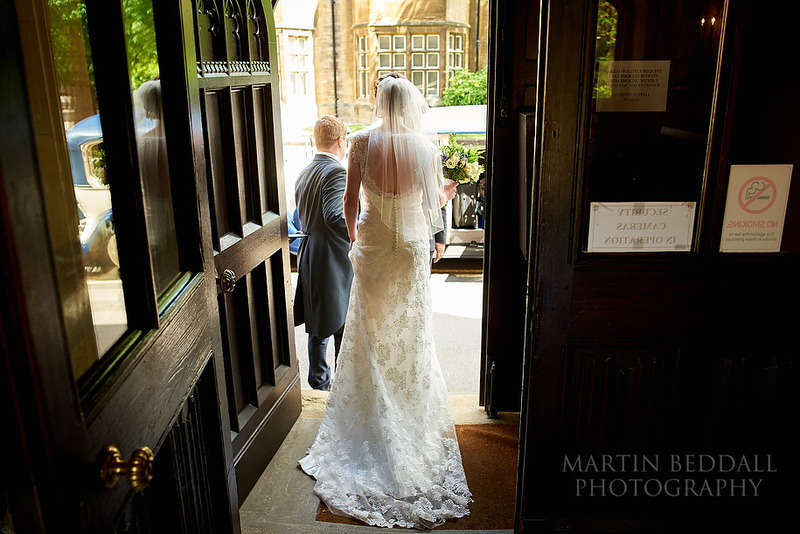 The wedding dress pretty much on, I left to walk the short route to the ceremony venue, the chapel at Harris Manchester college. 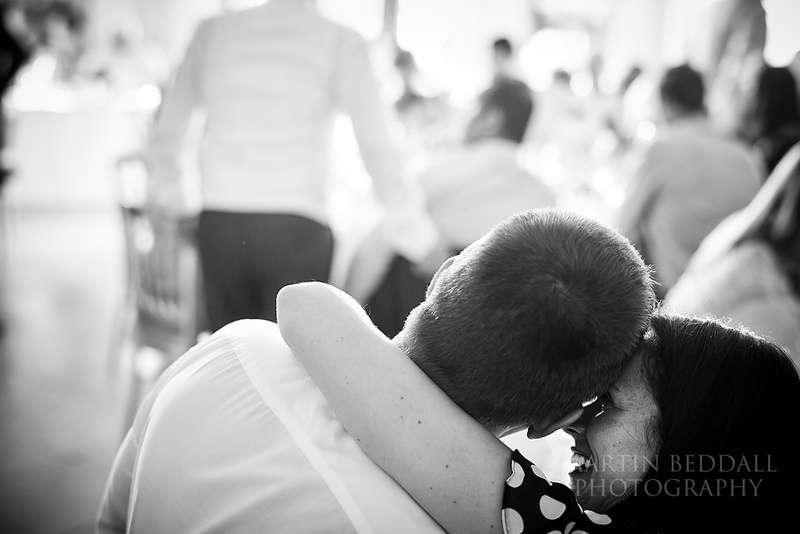 It’s only five minutes or so away. 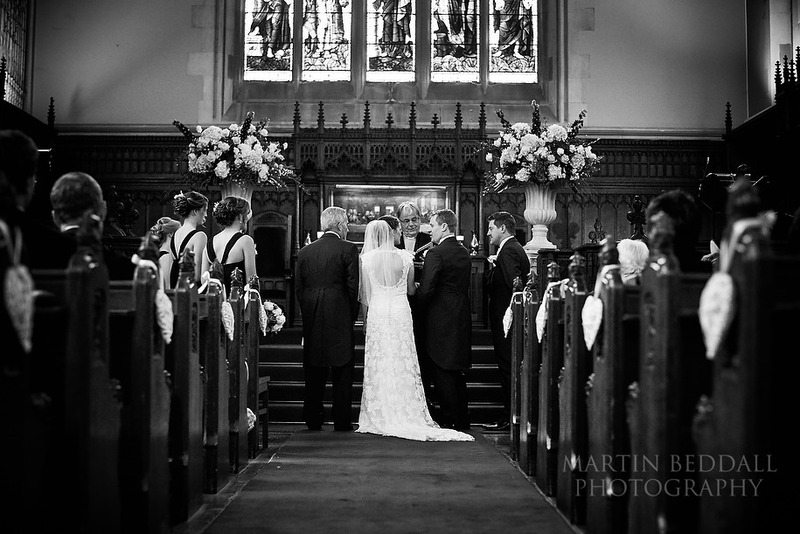 A ceremony set for 12.30. 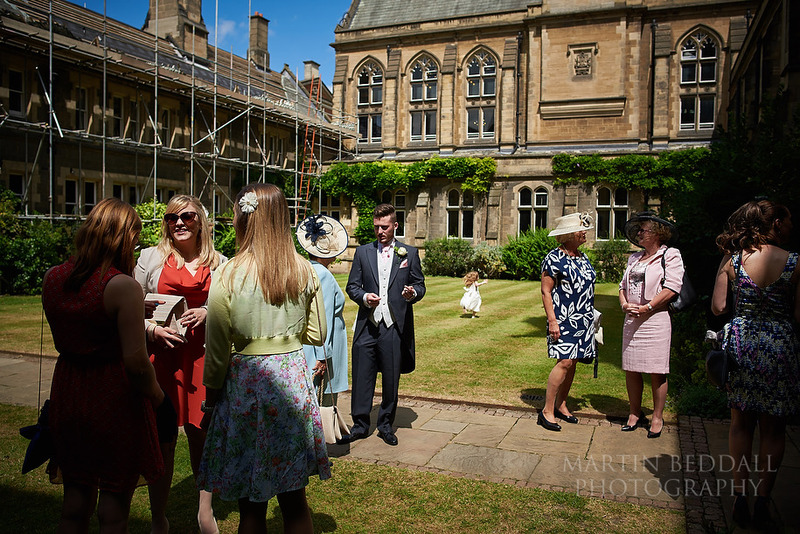 There, at Laura’s old college, Matt was greeting friends and family and hoping Laura was maybe a few minutes late! 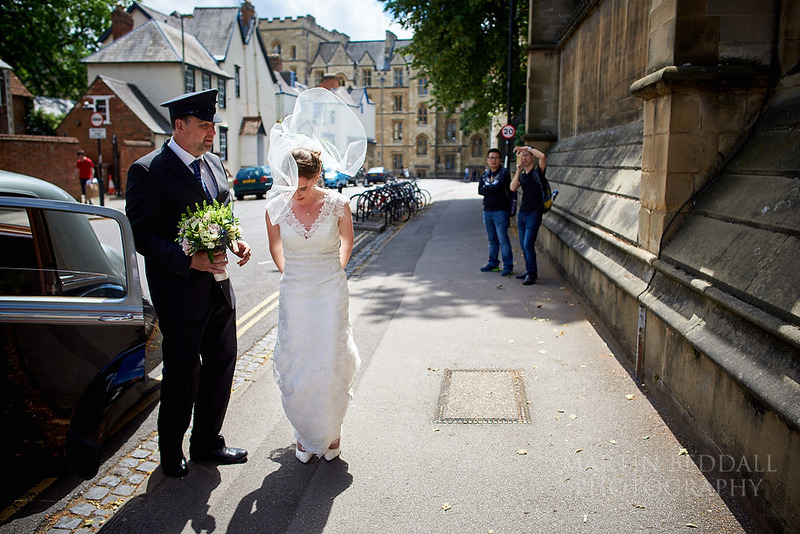 The reason, something had got left behind and there was a mad dash back to the pub outside of Oxford in progress in a fast car. 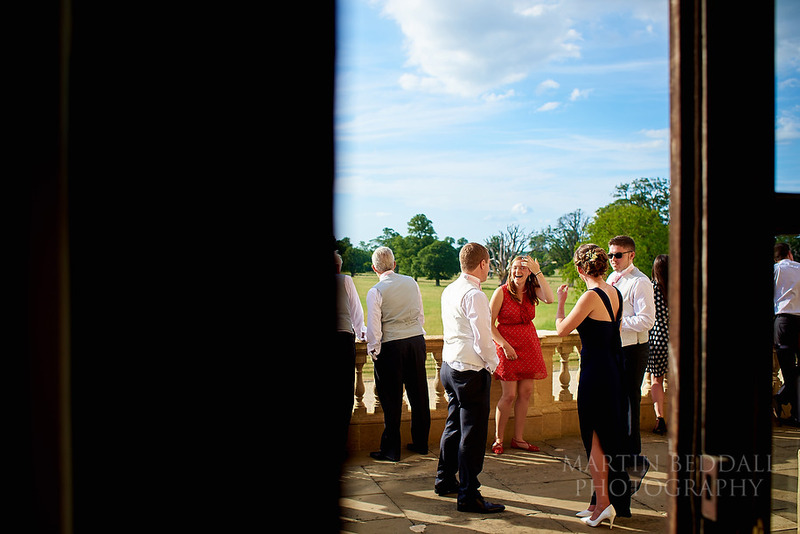 You can probably guess what it was from an image below. 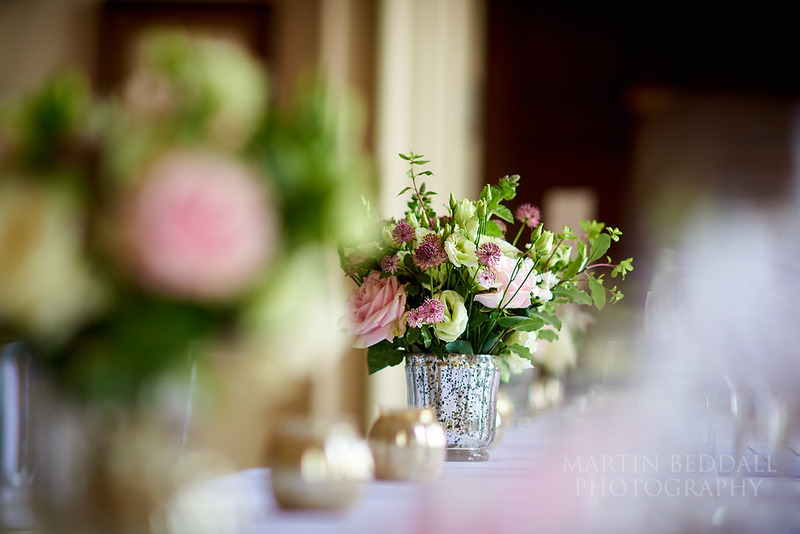 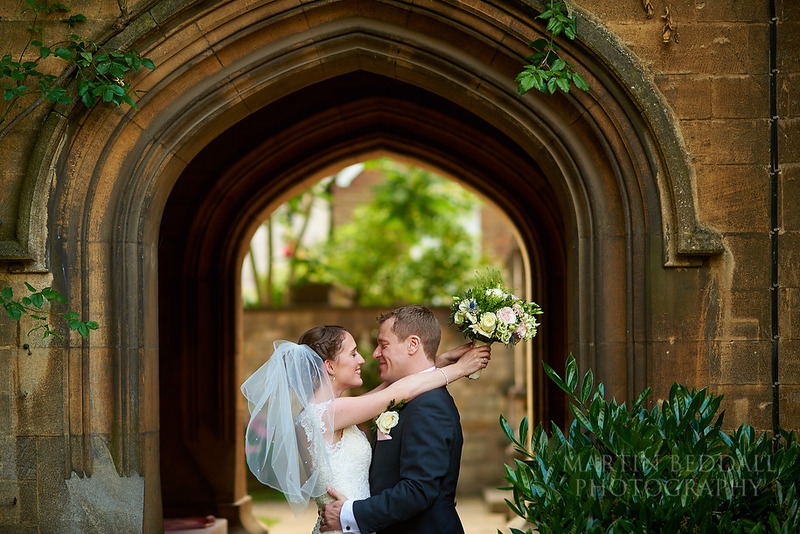 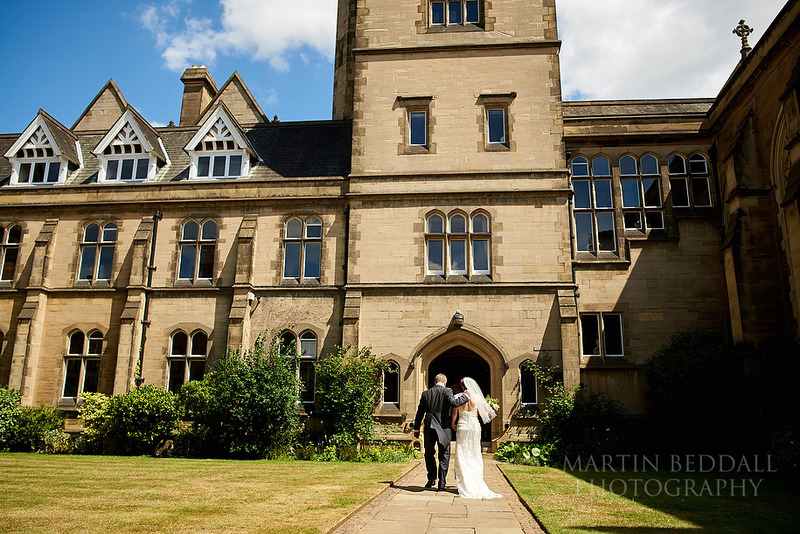 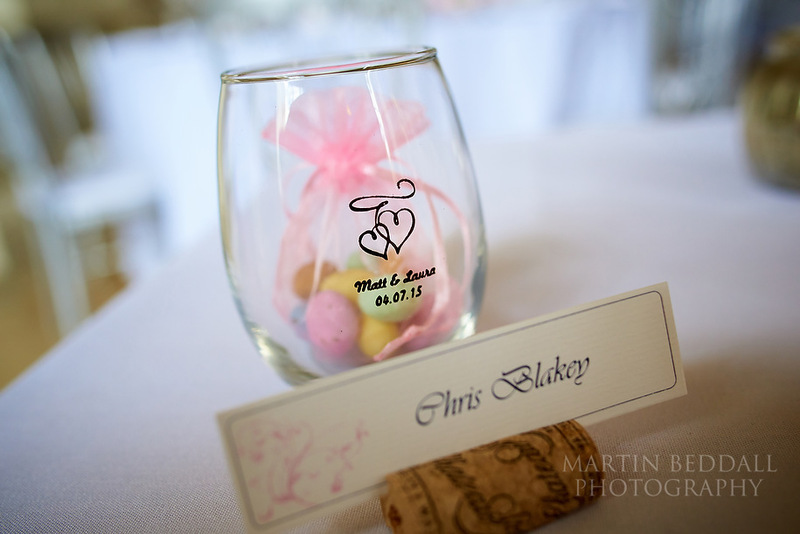 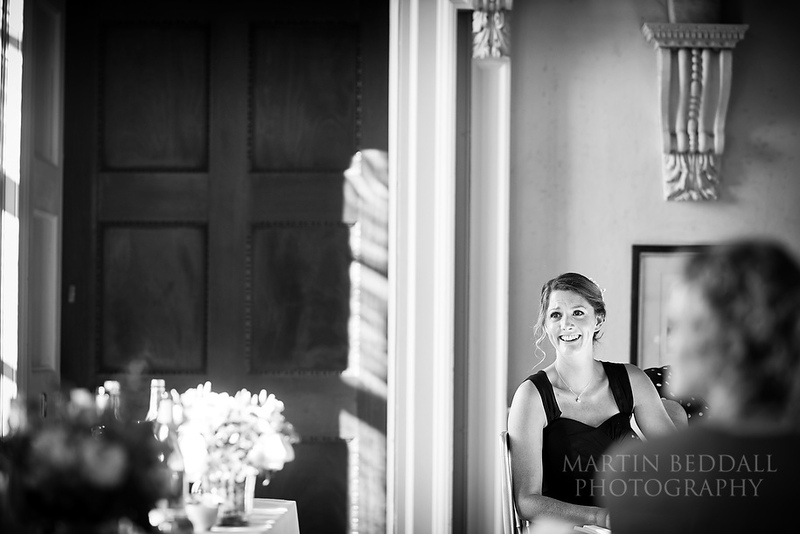 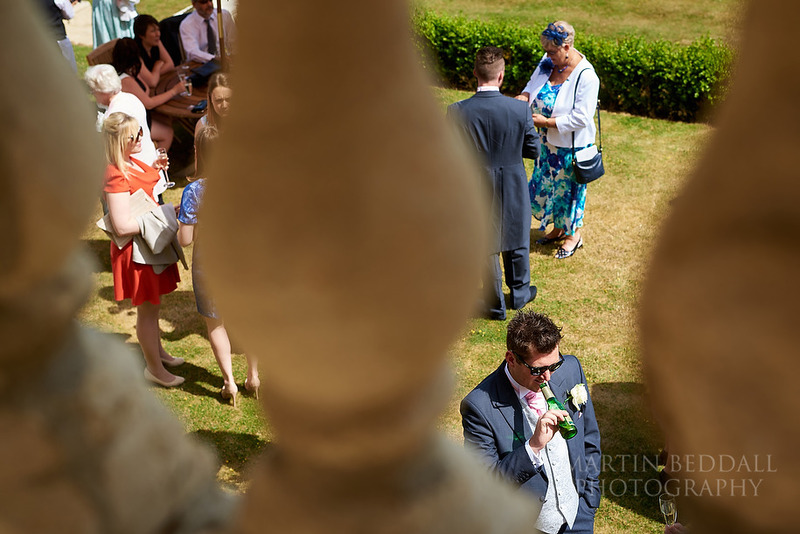 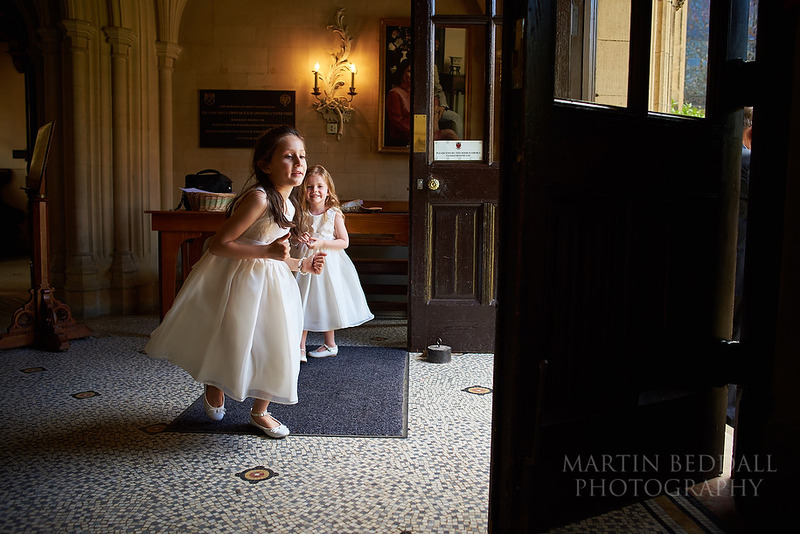 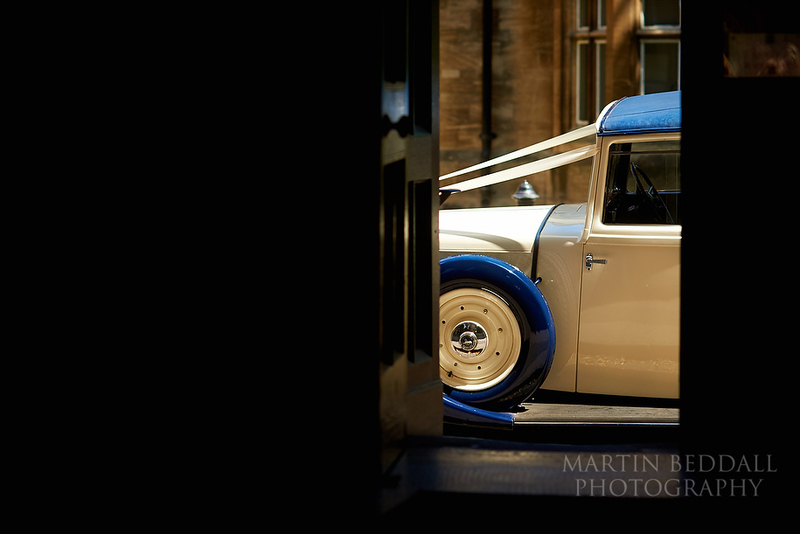 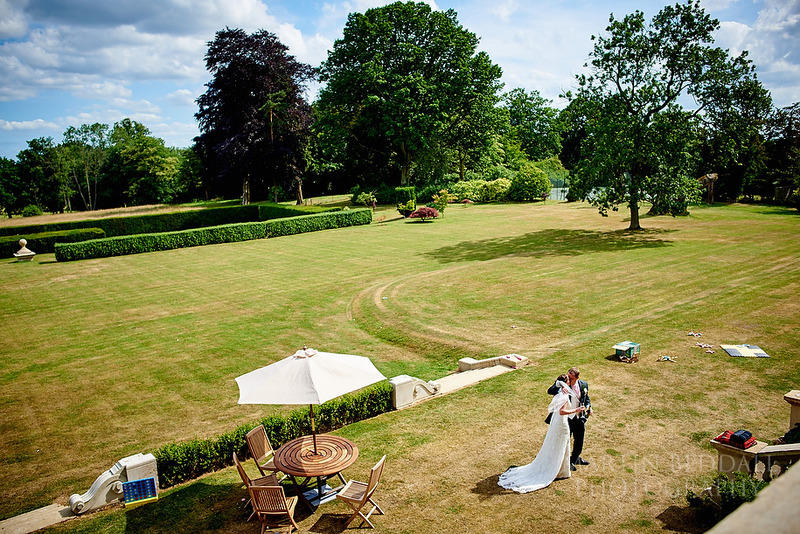 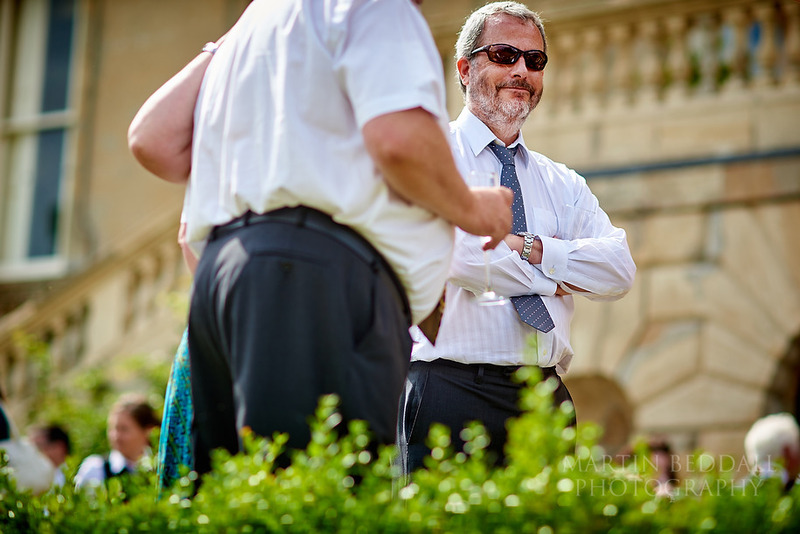 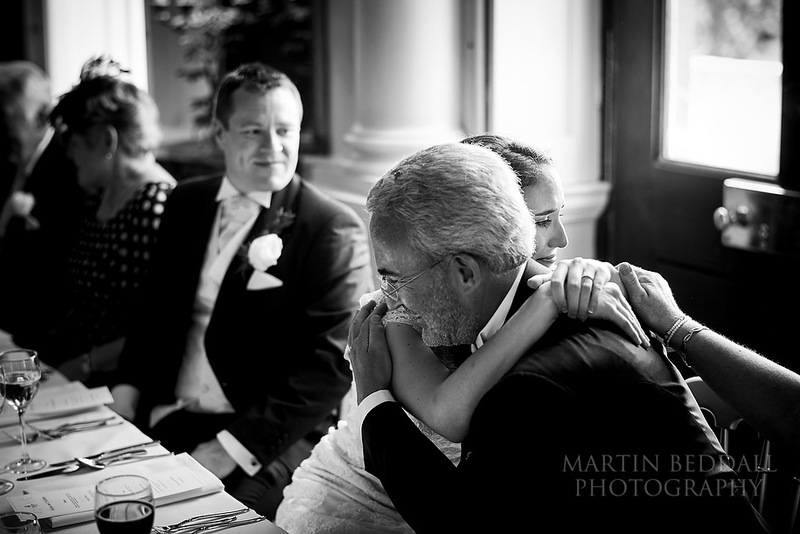 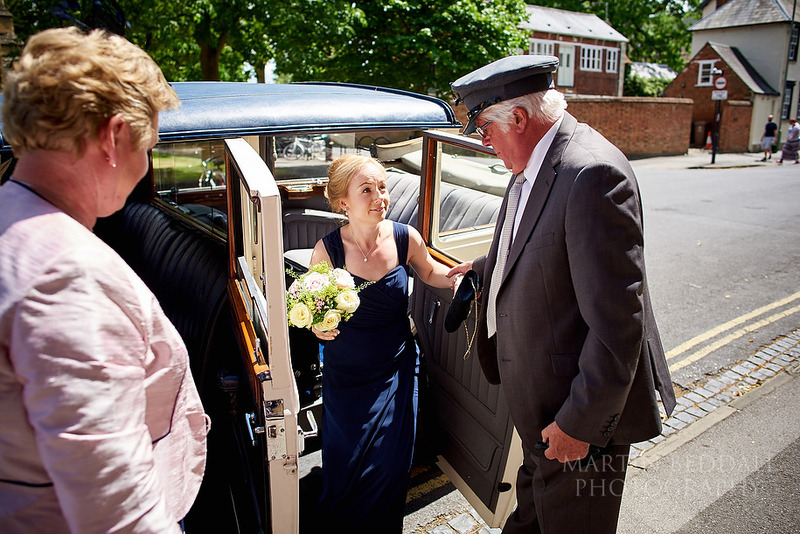 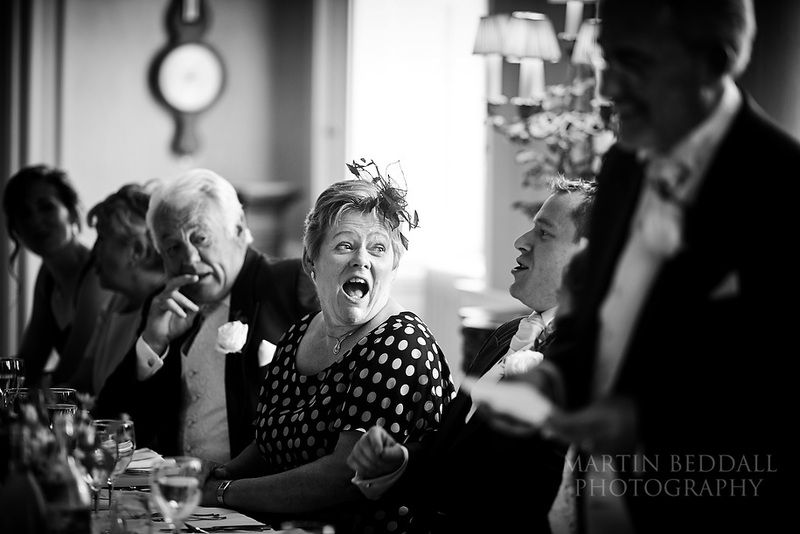 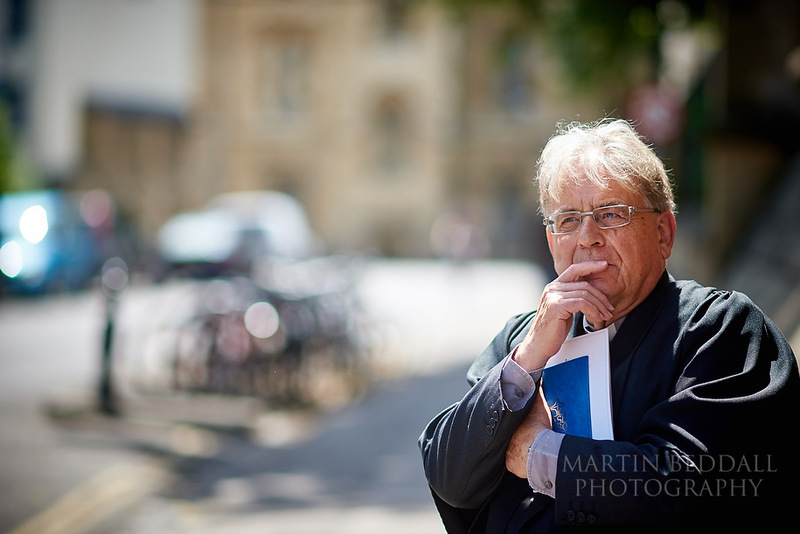 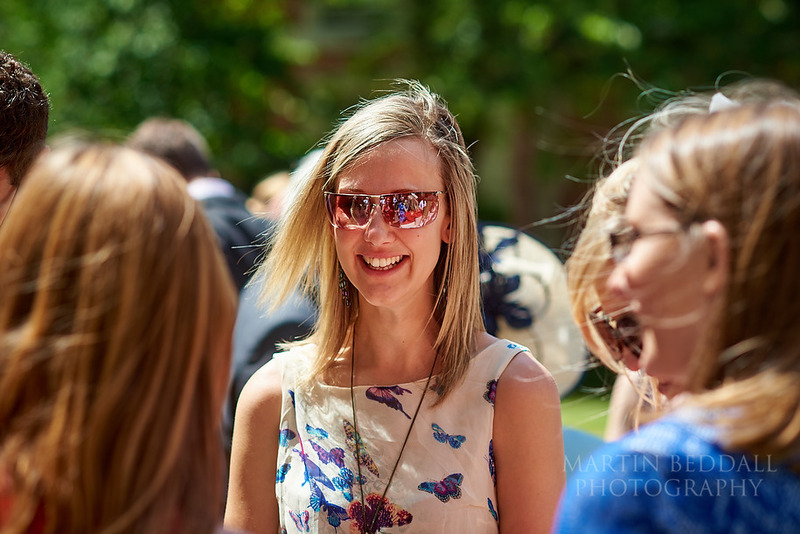 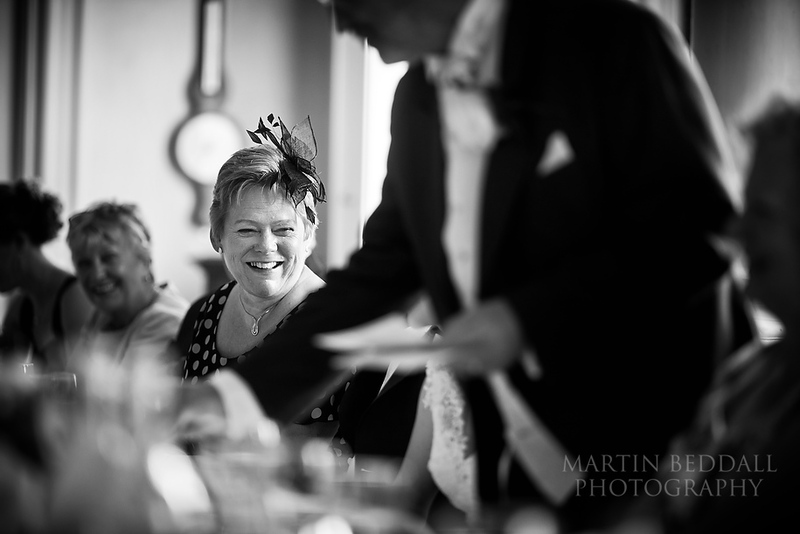 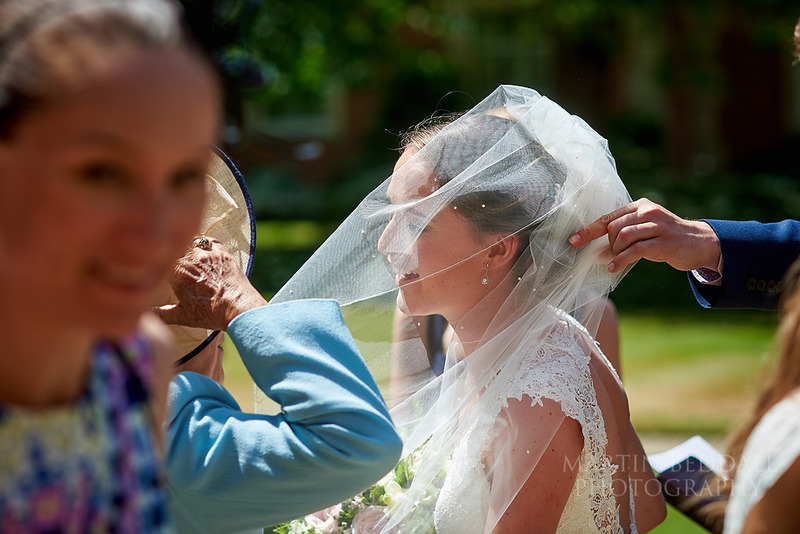 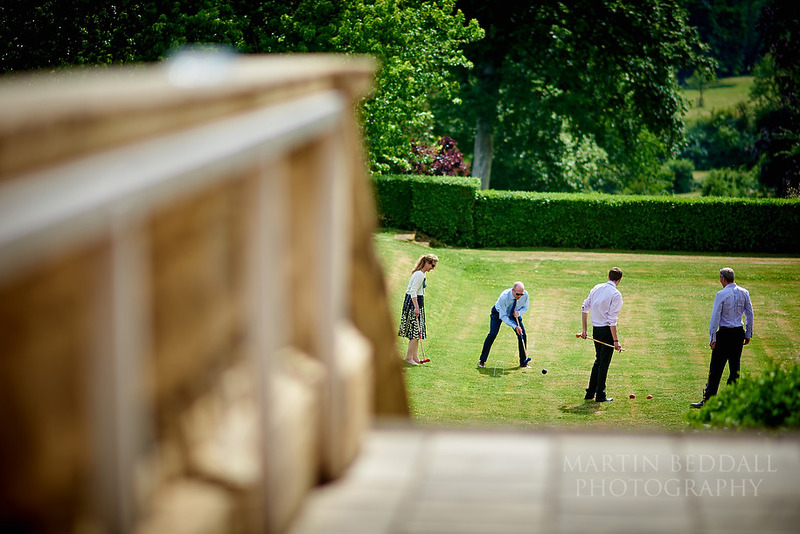 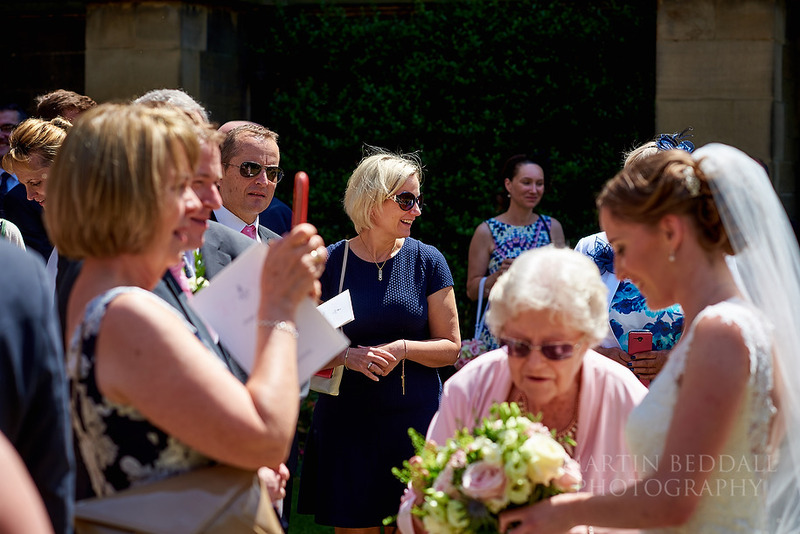 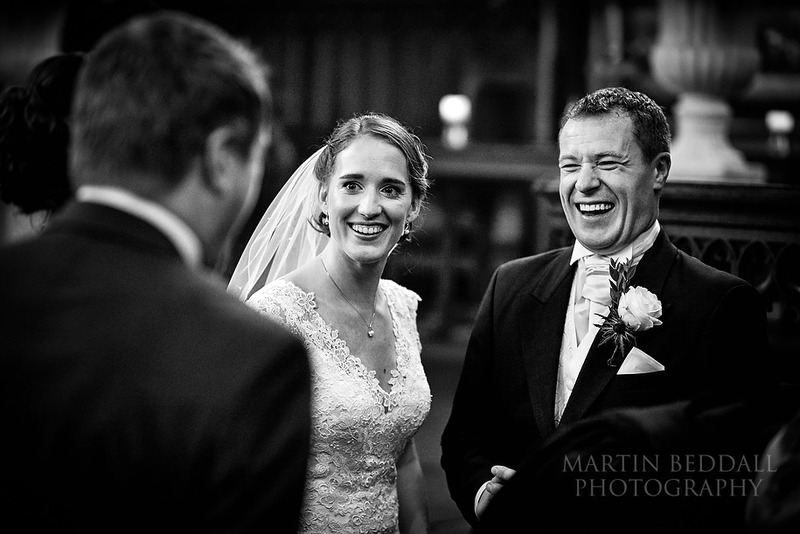 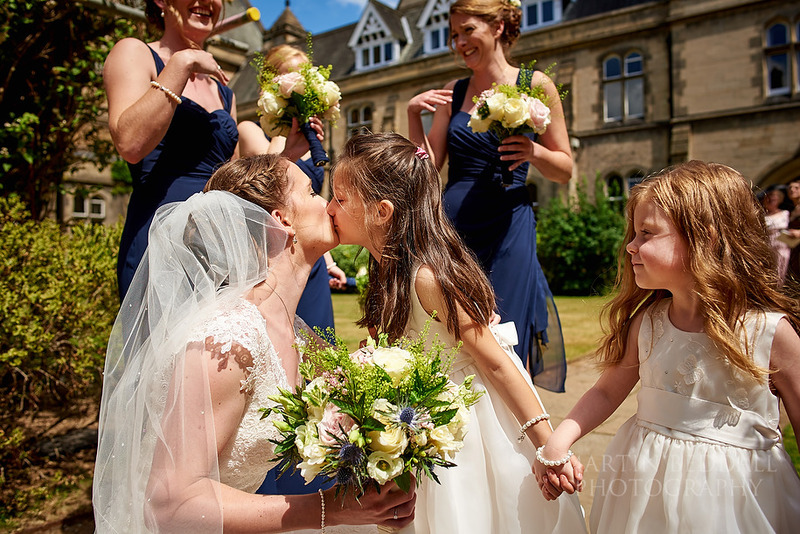 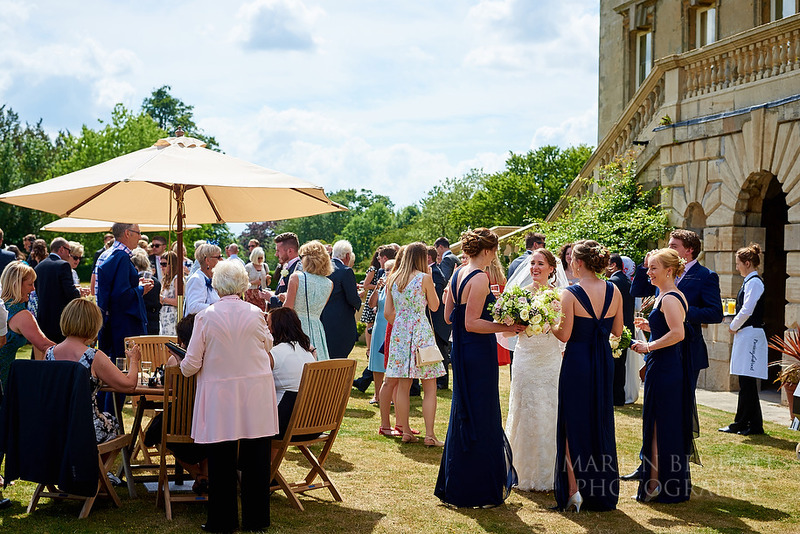 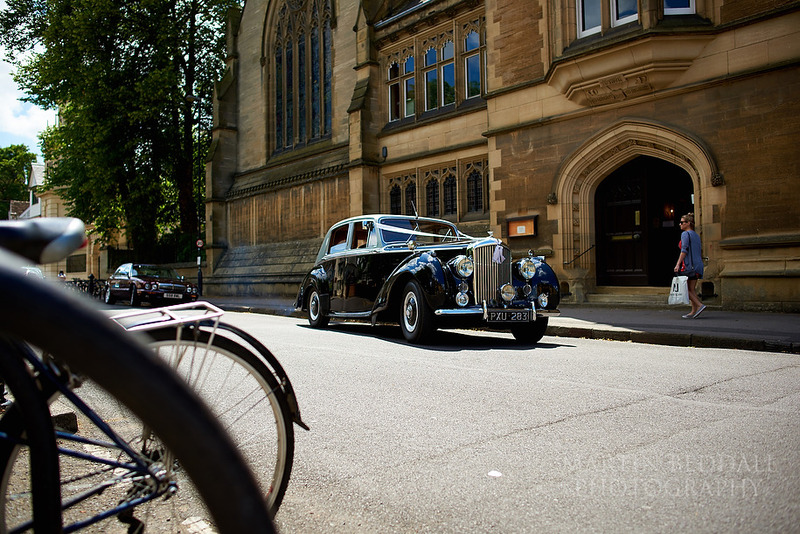 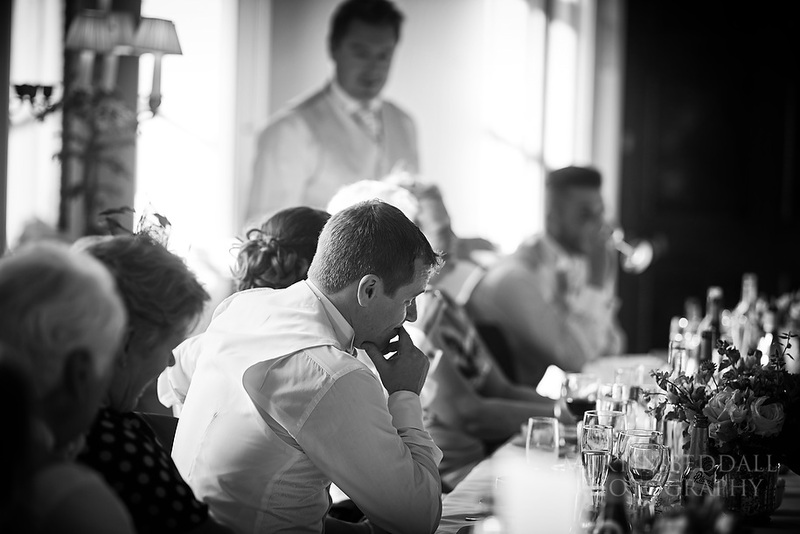 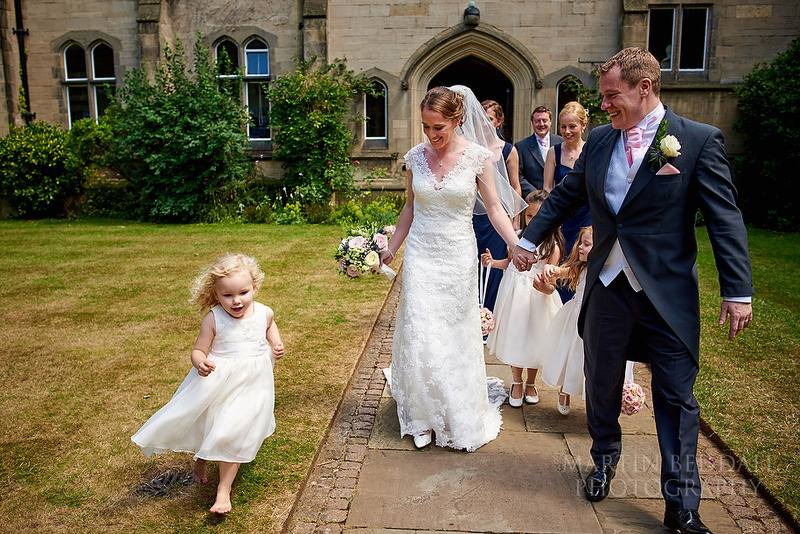 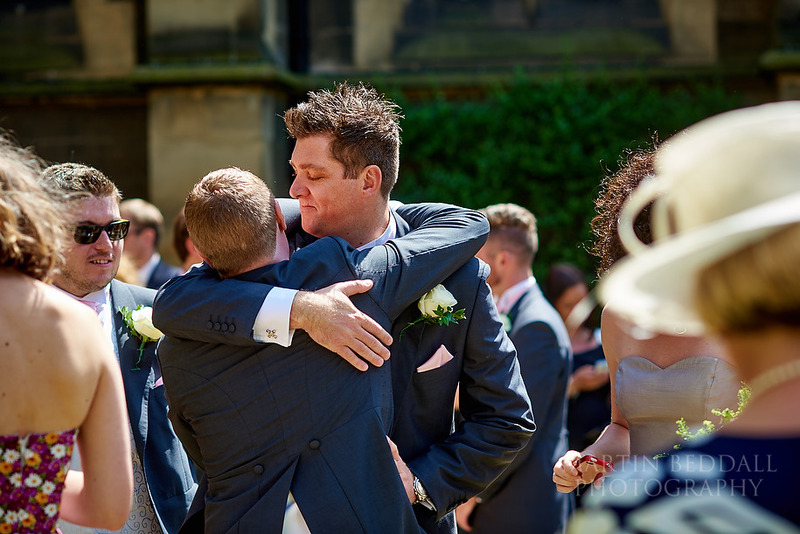 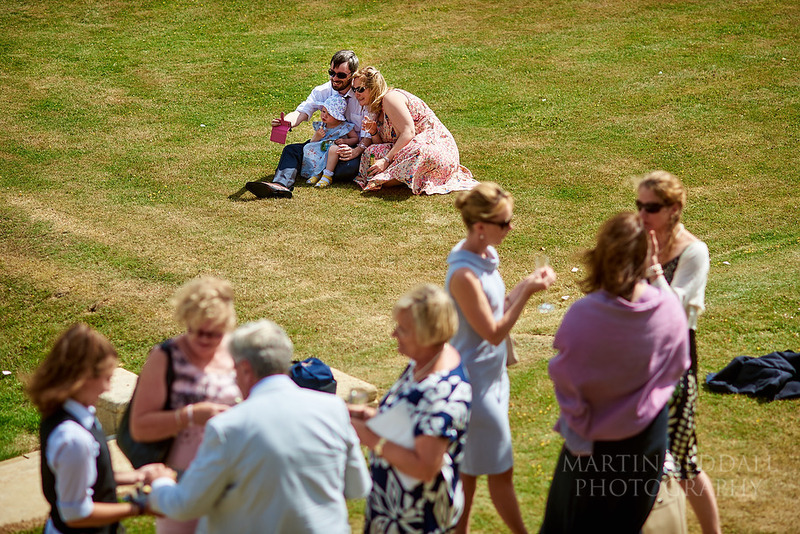 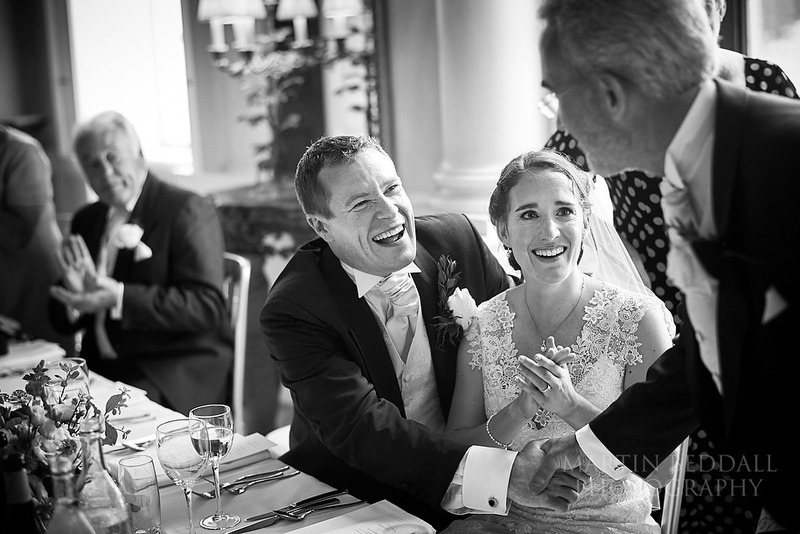 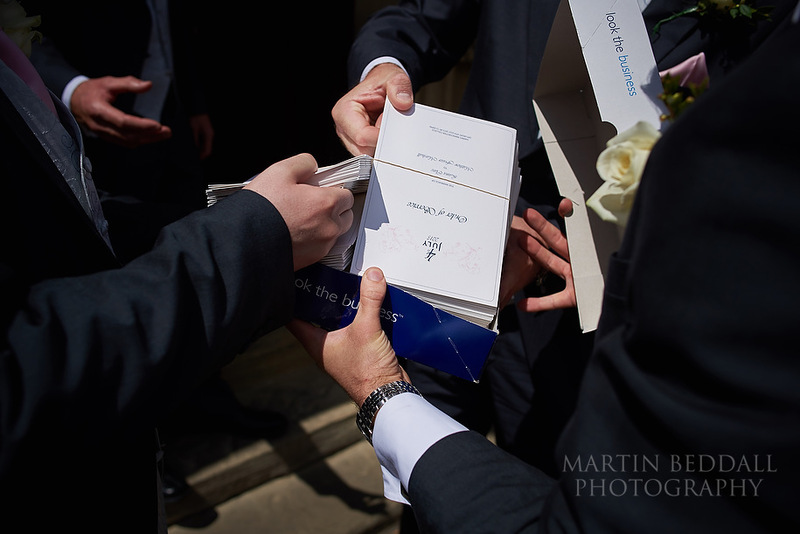 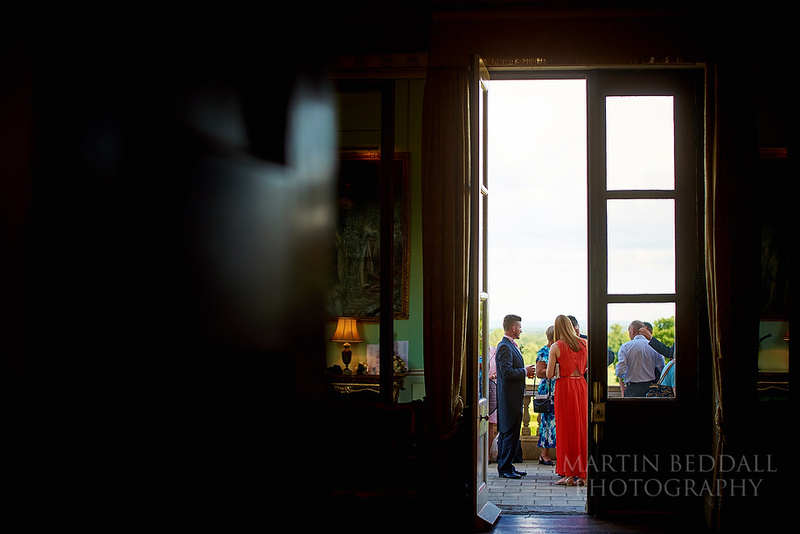 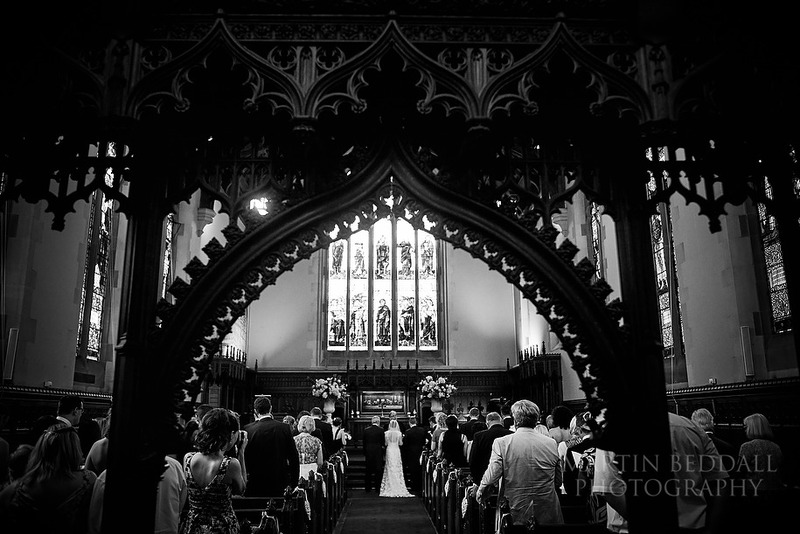 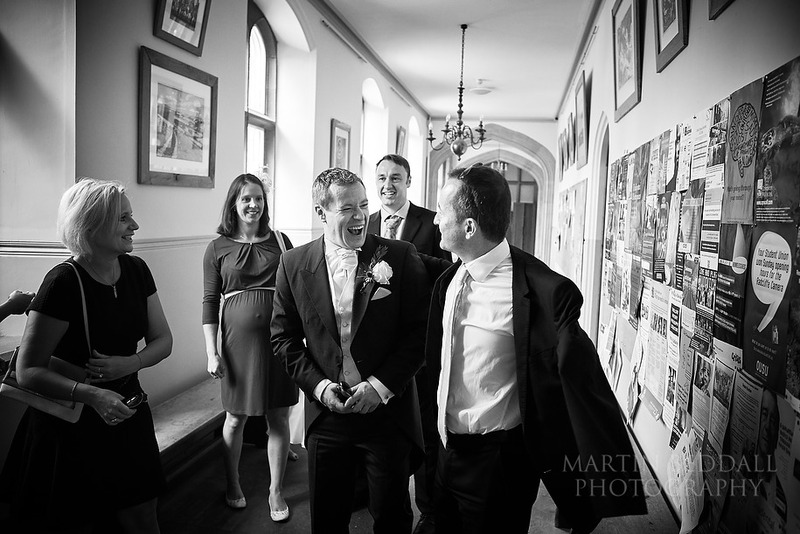 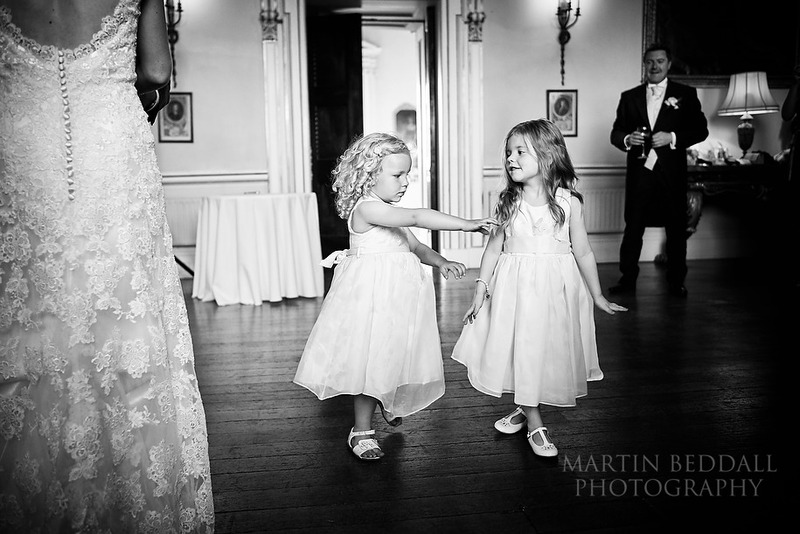 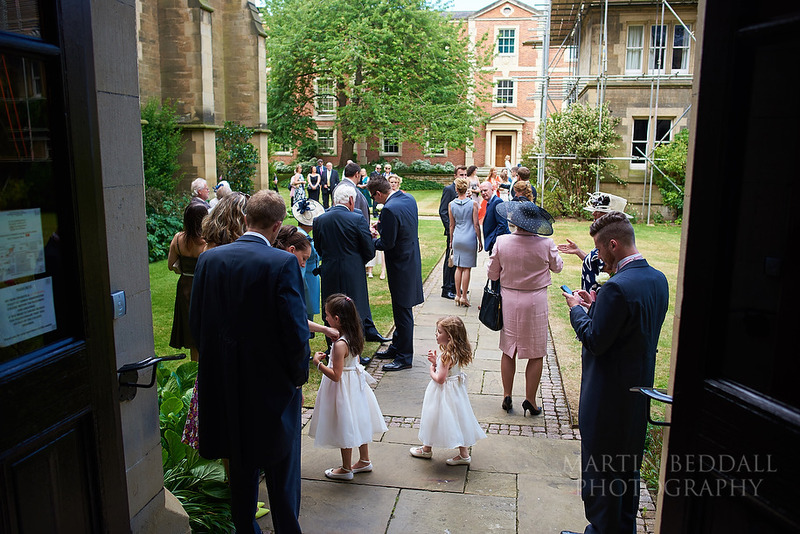 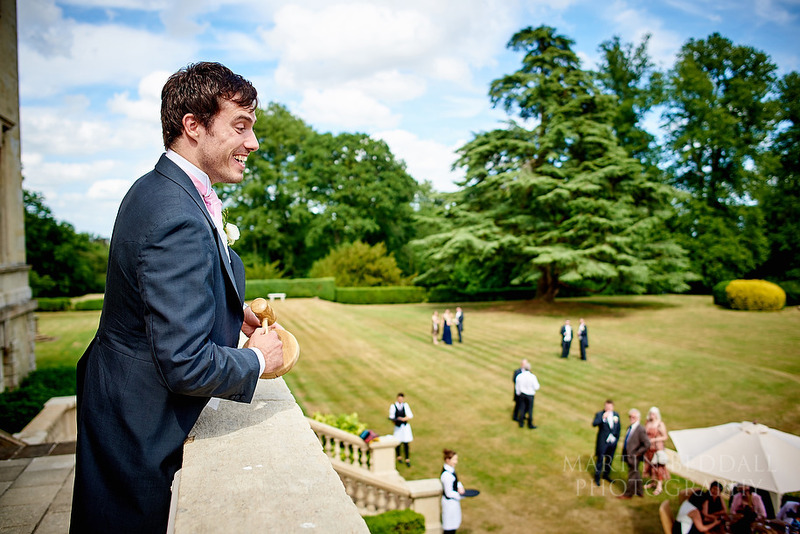 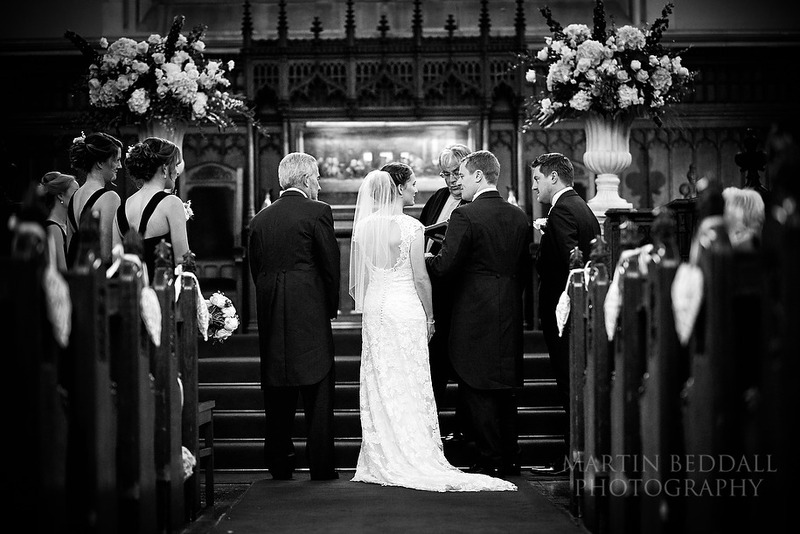 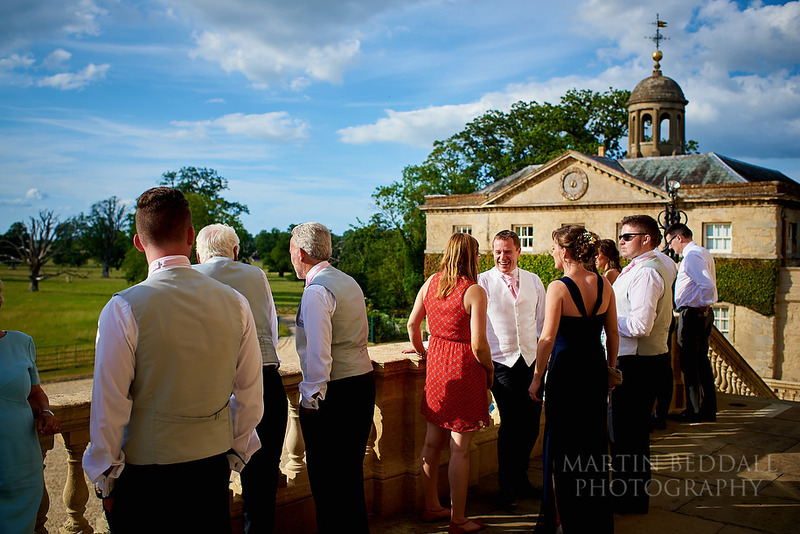 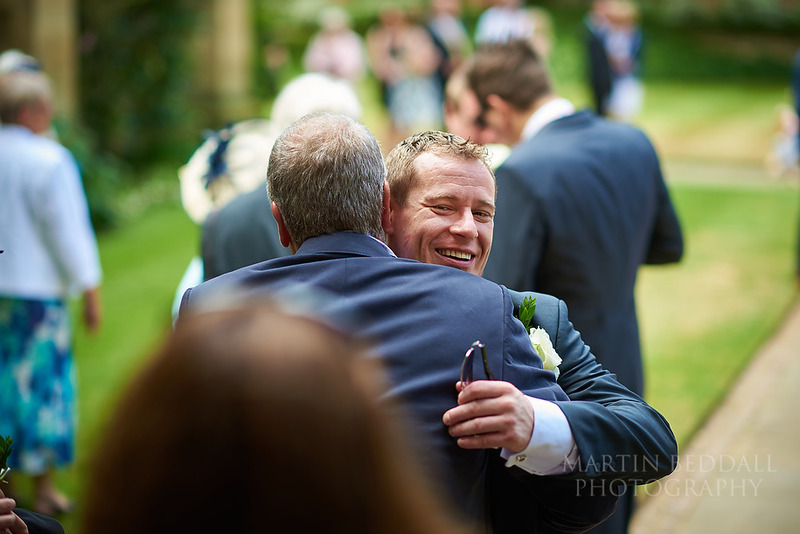 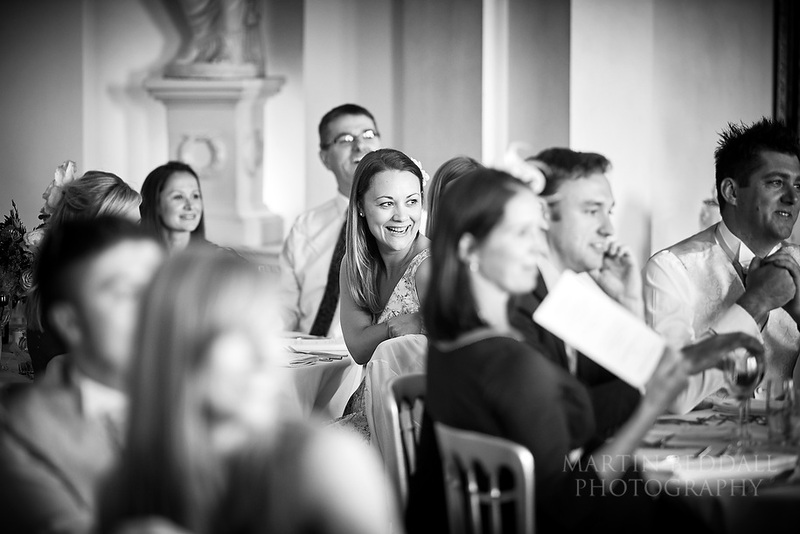 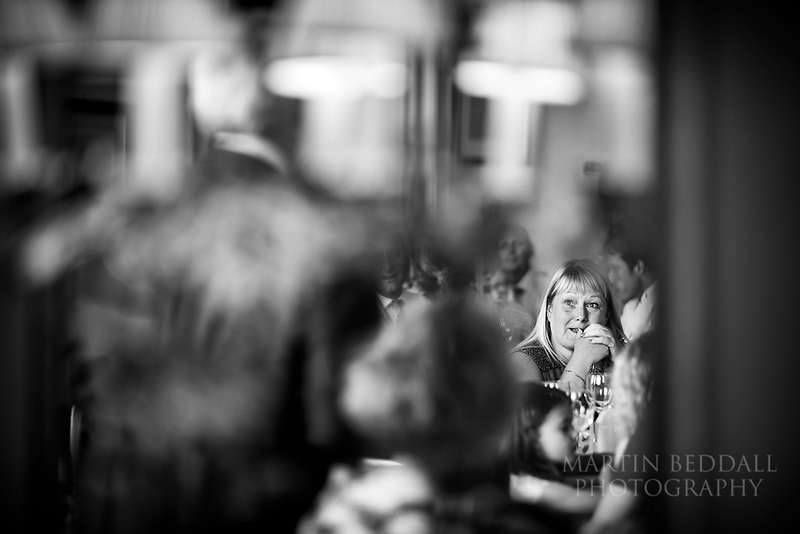 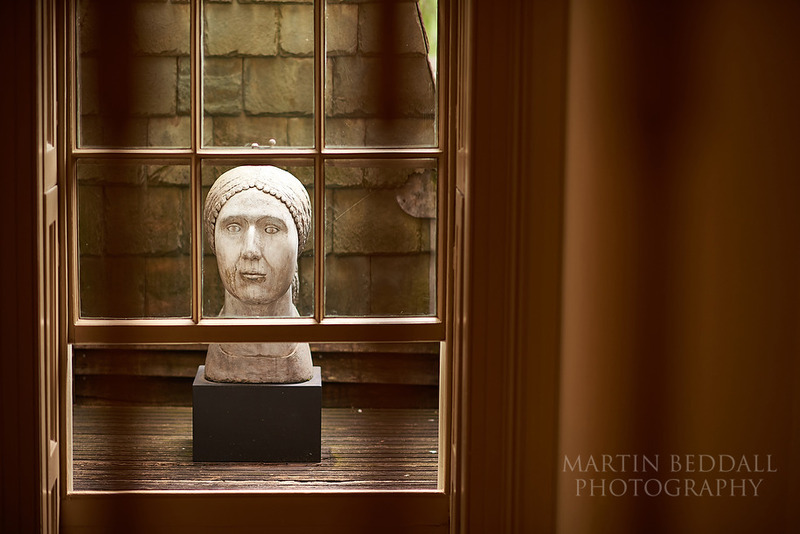 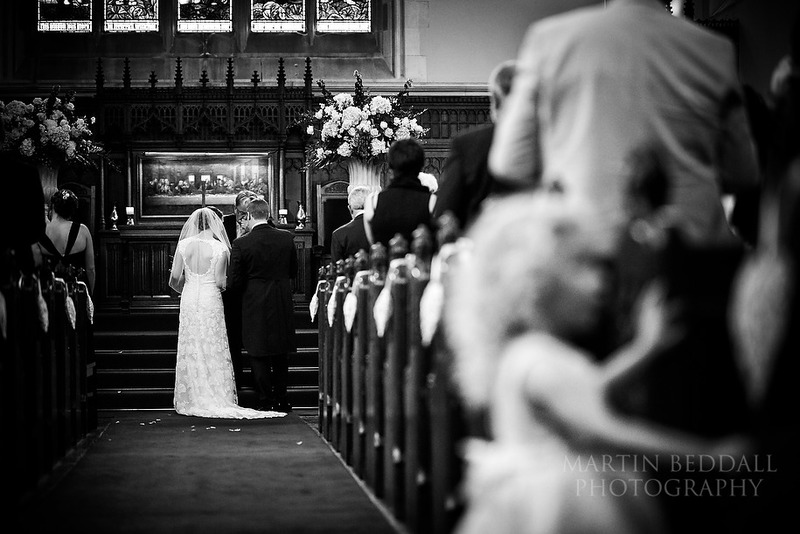 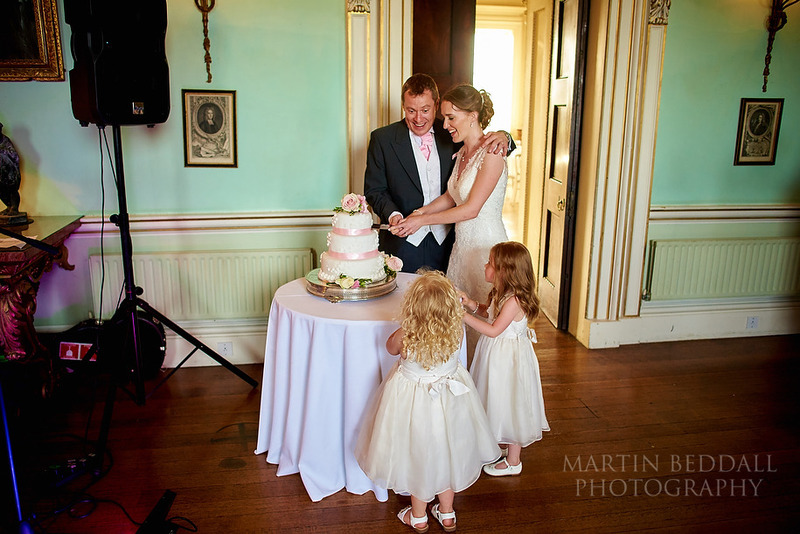 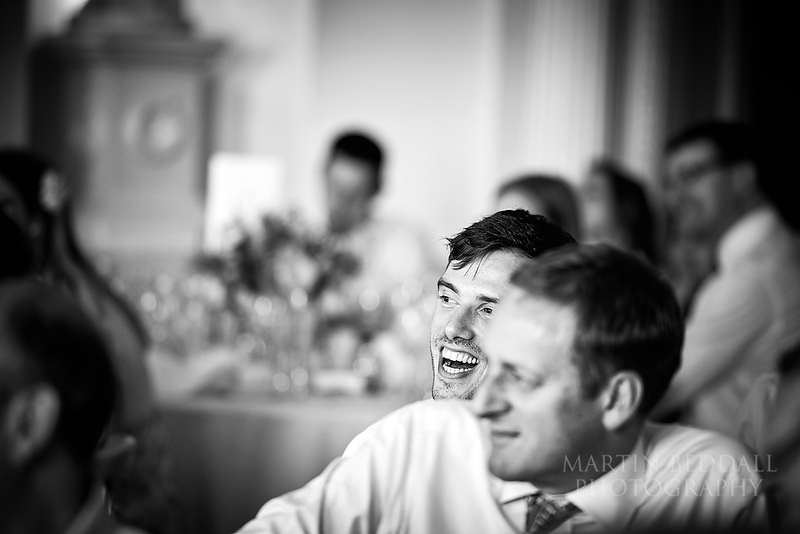 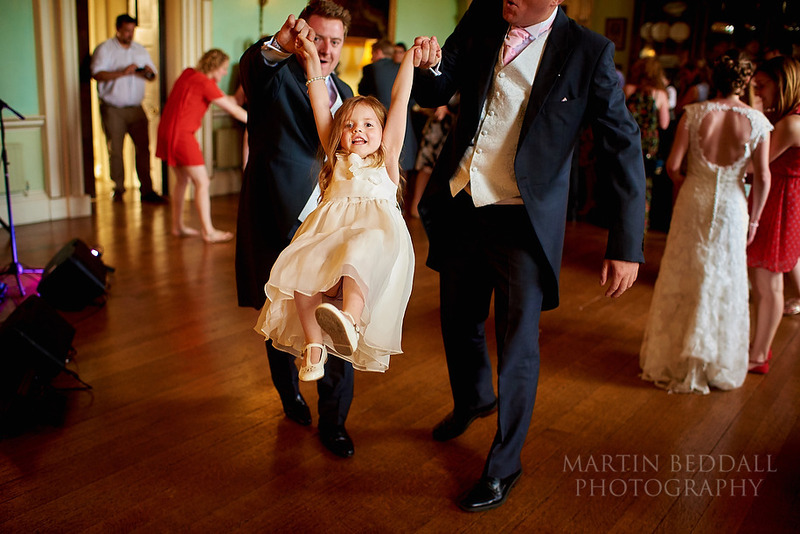 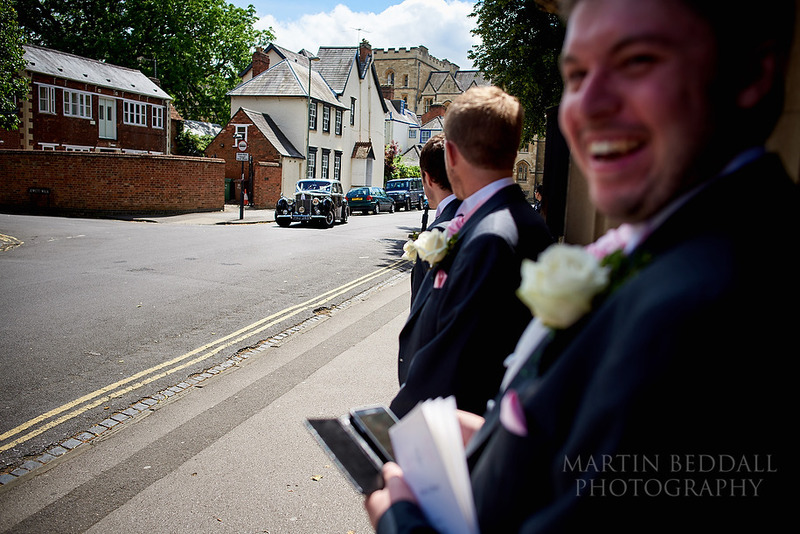 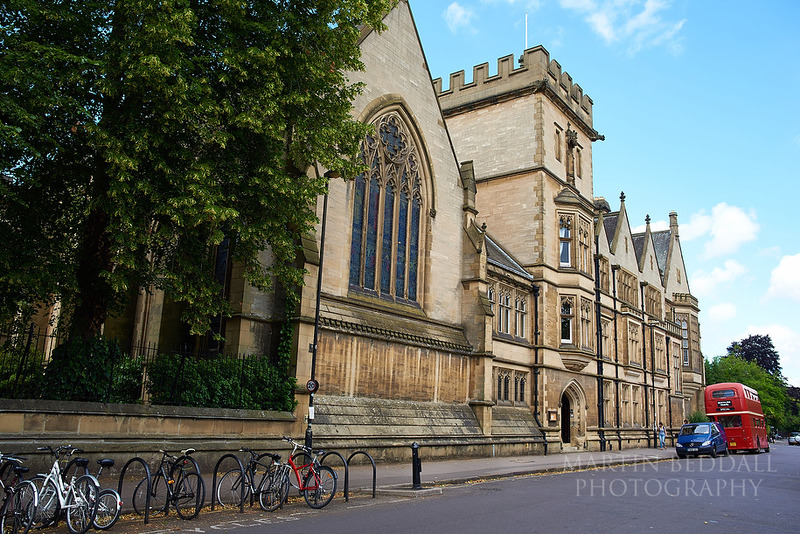 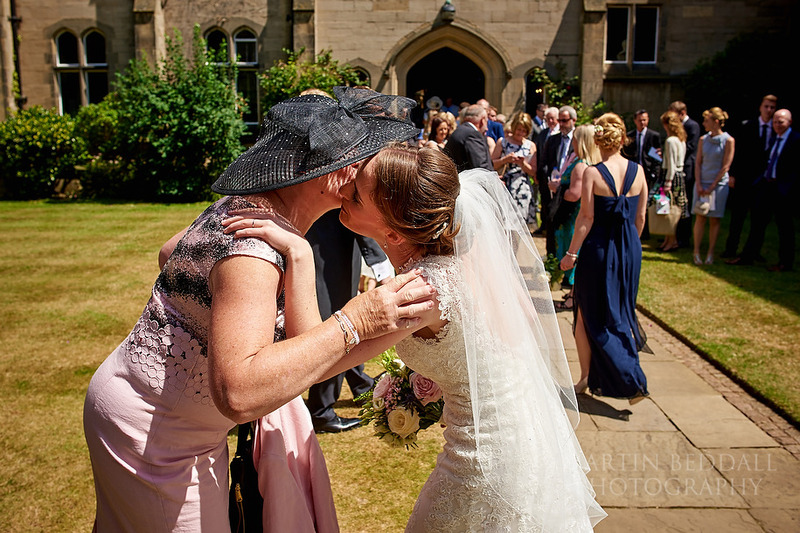 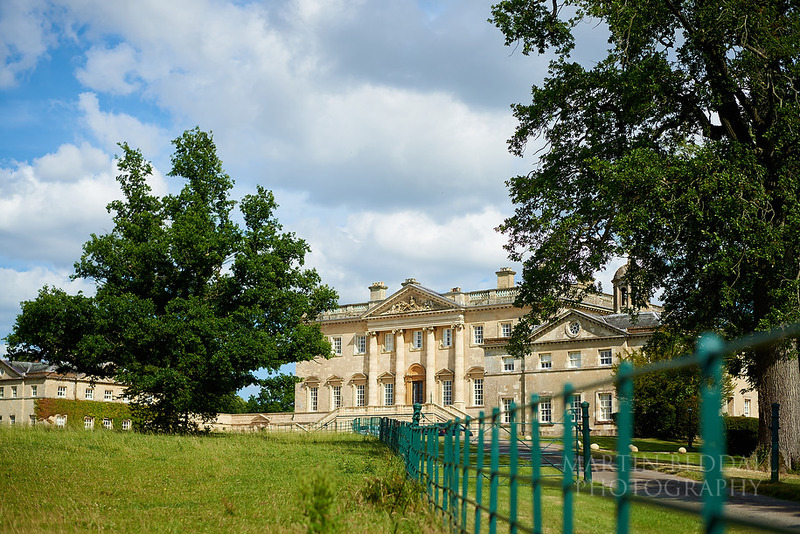 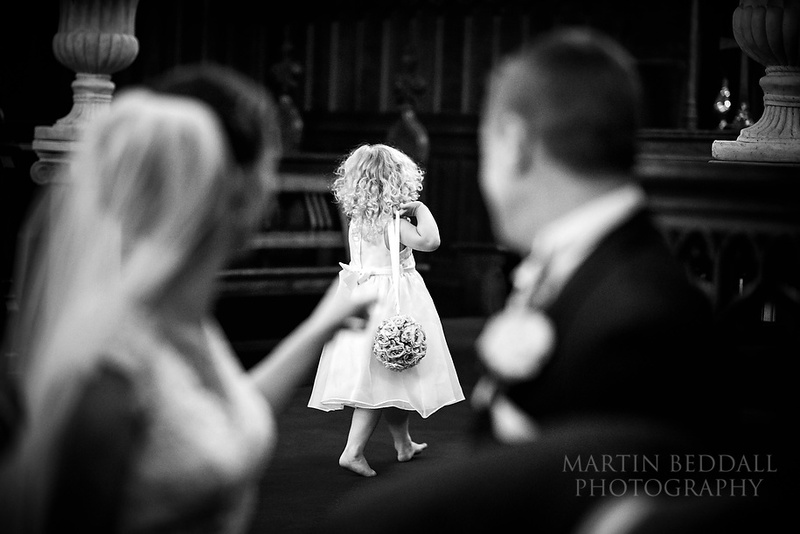 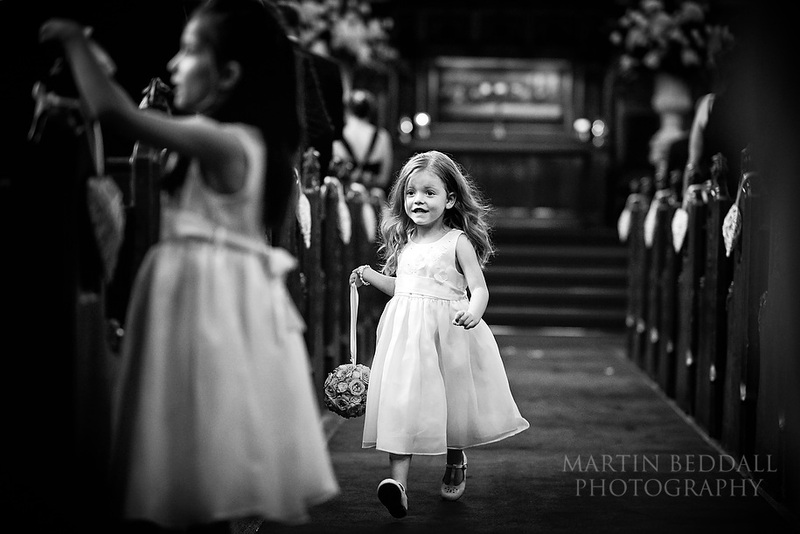 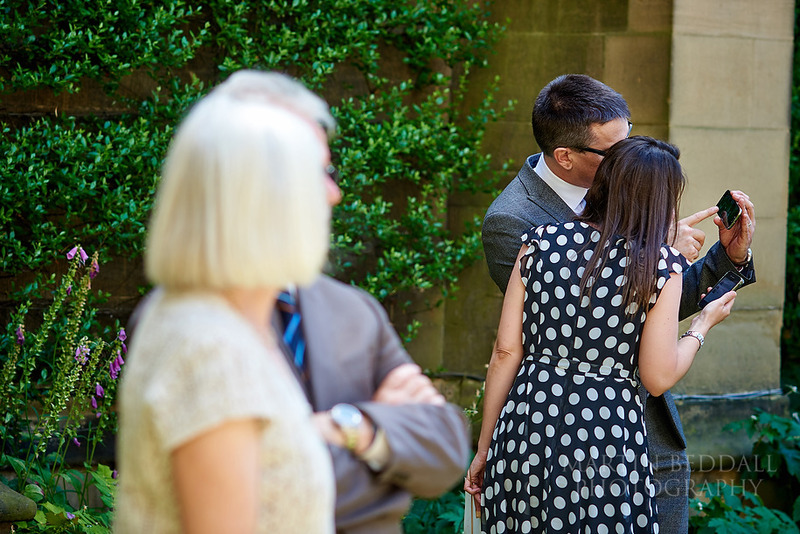 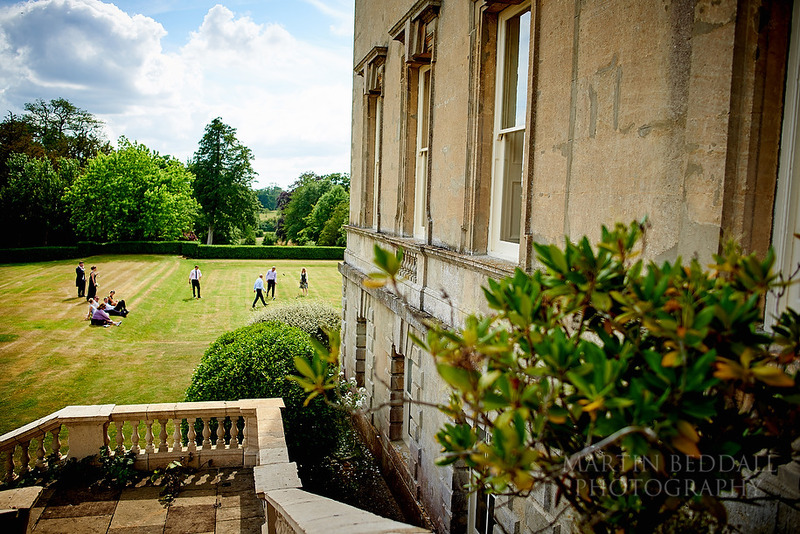 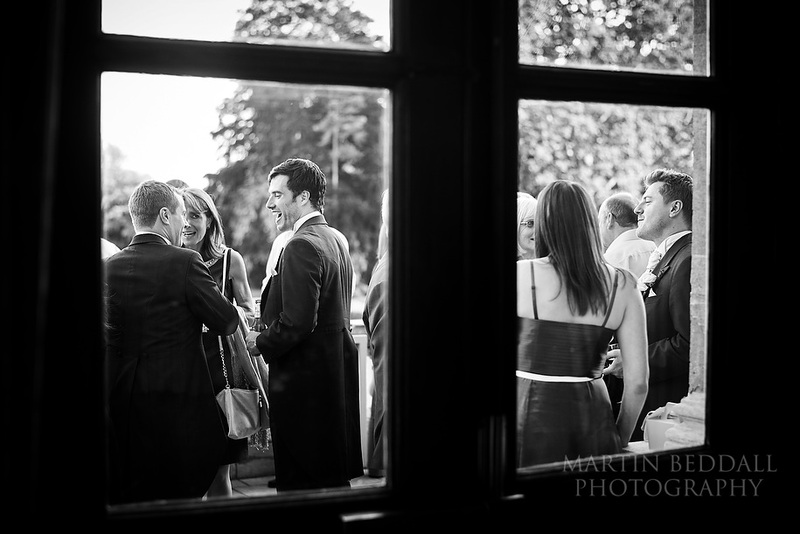 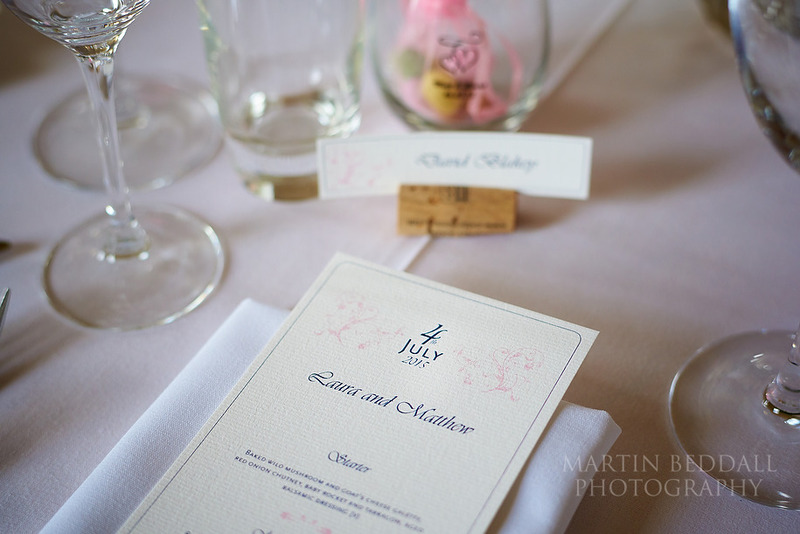 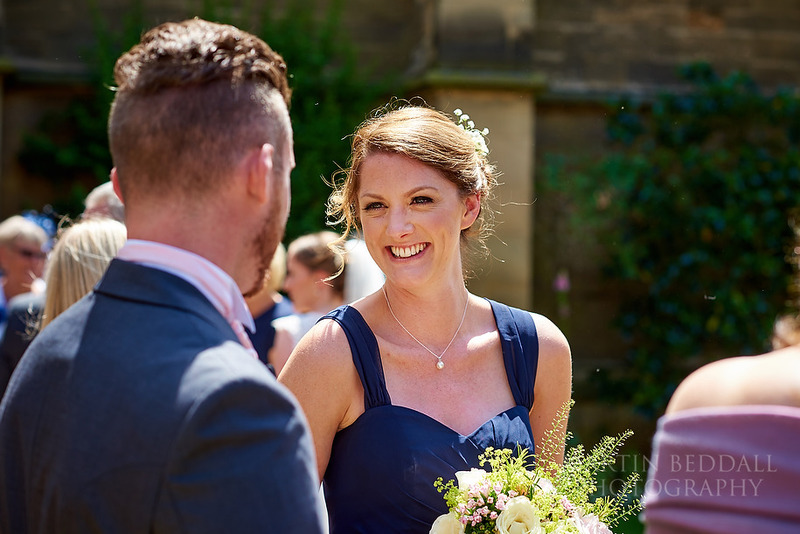 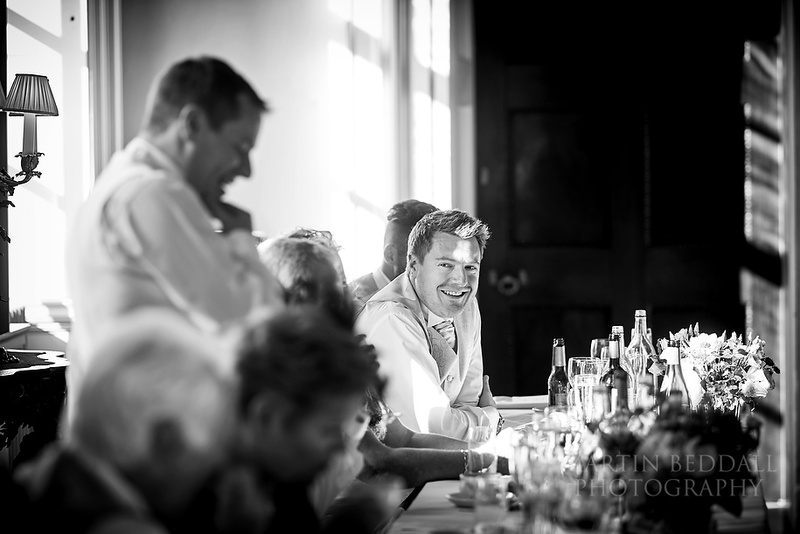 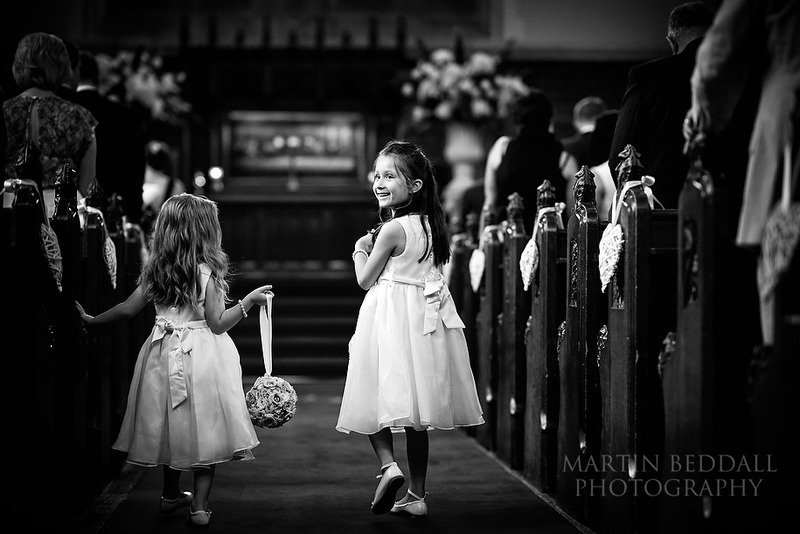 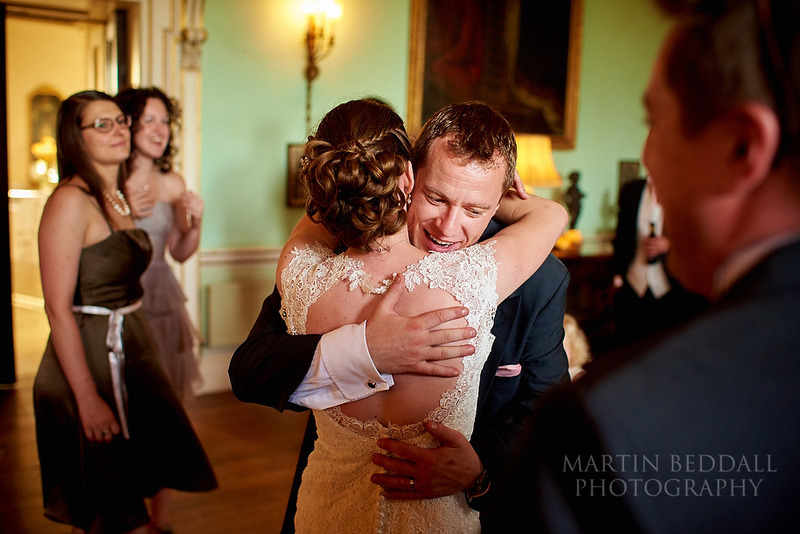 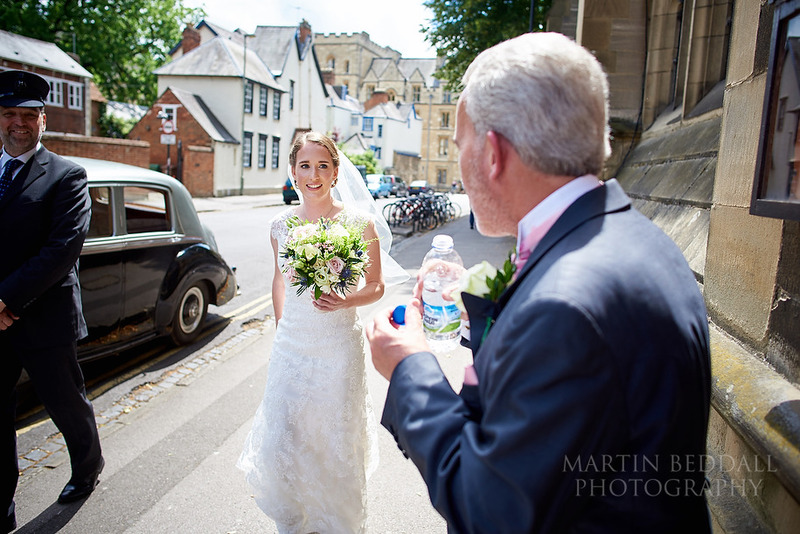 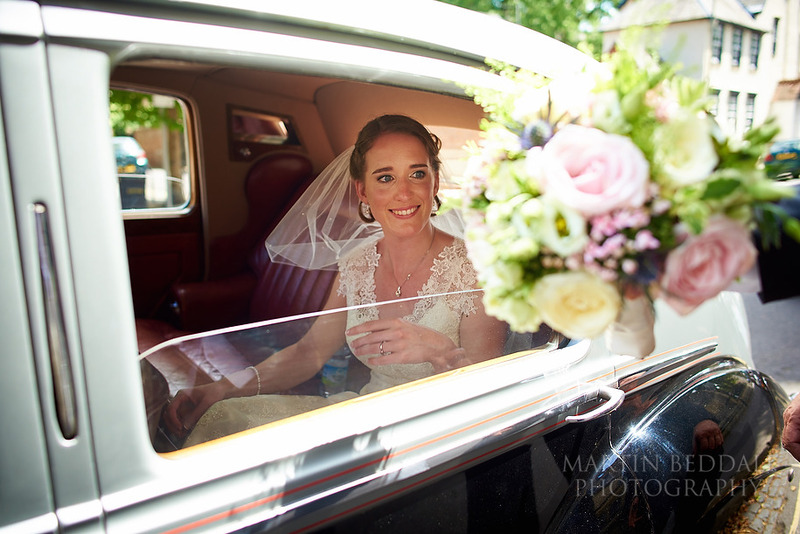 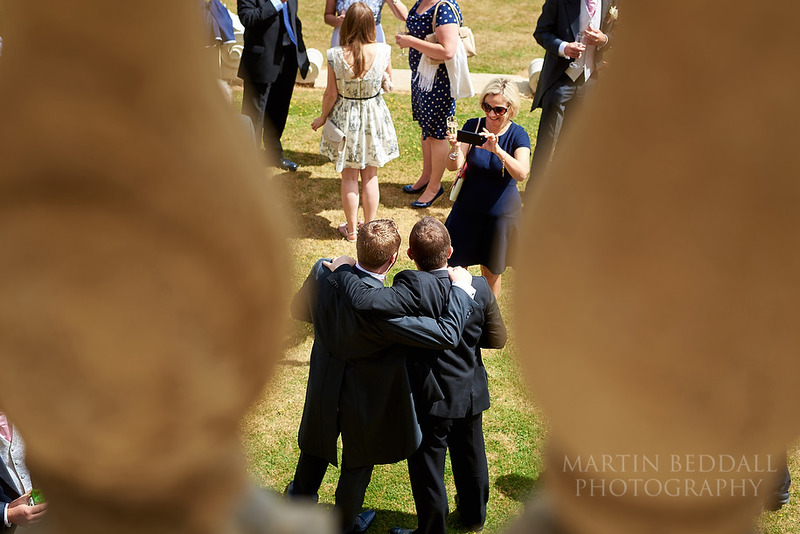 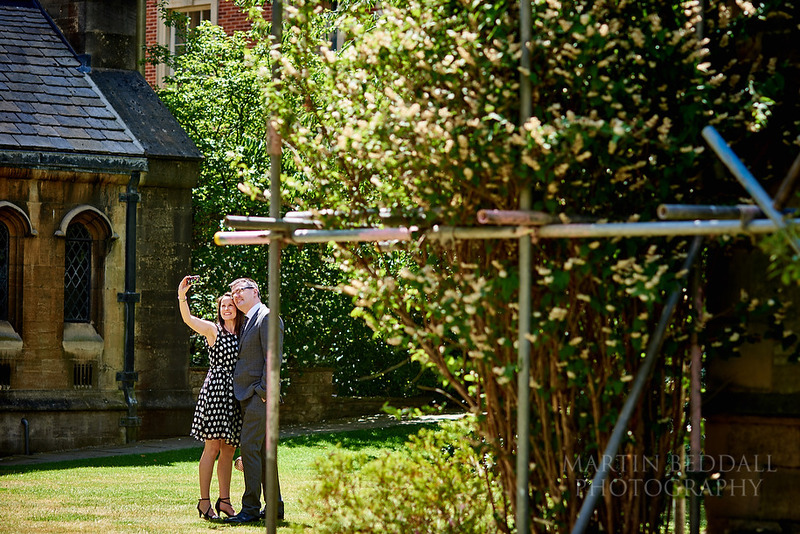 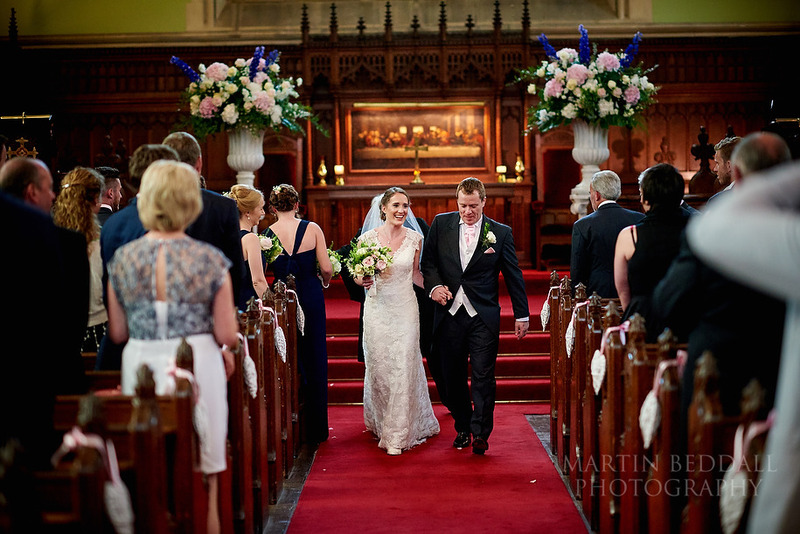 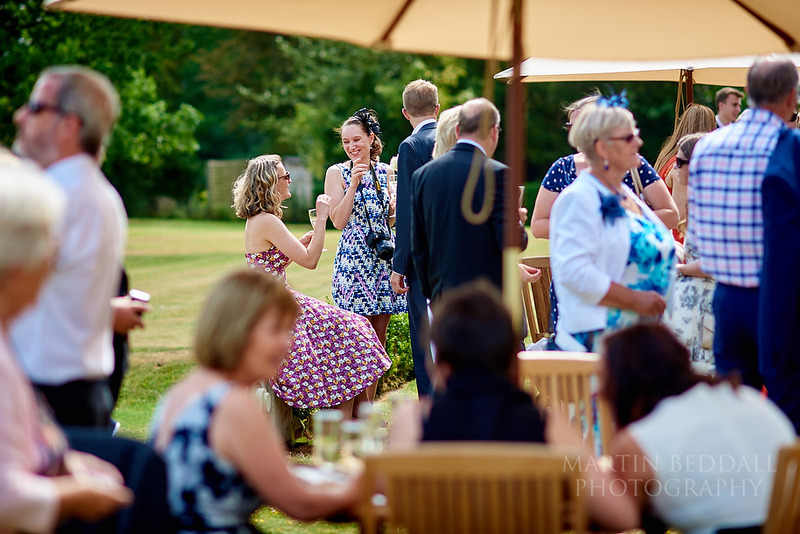 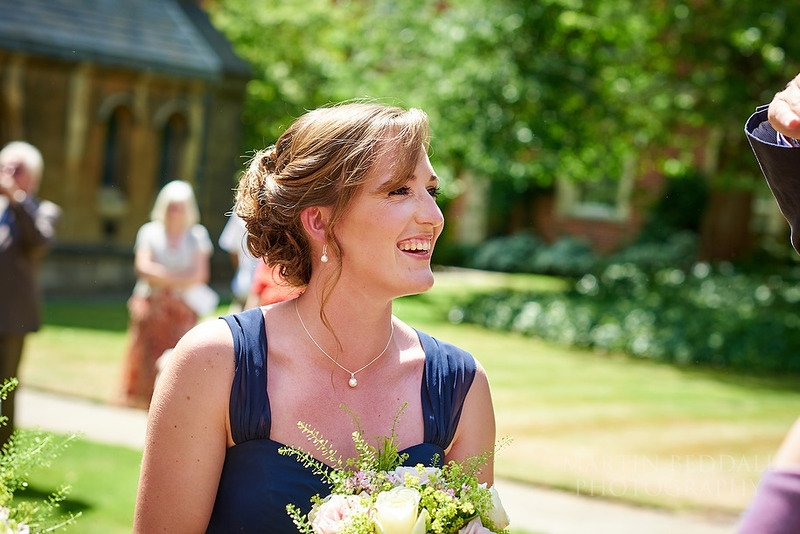 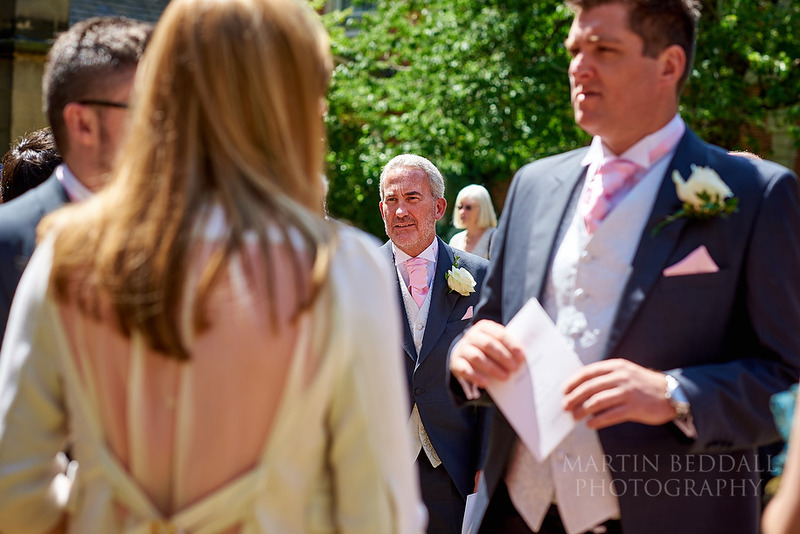 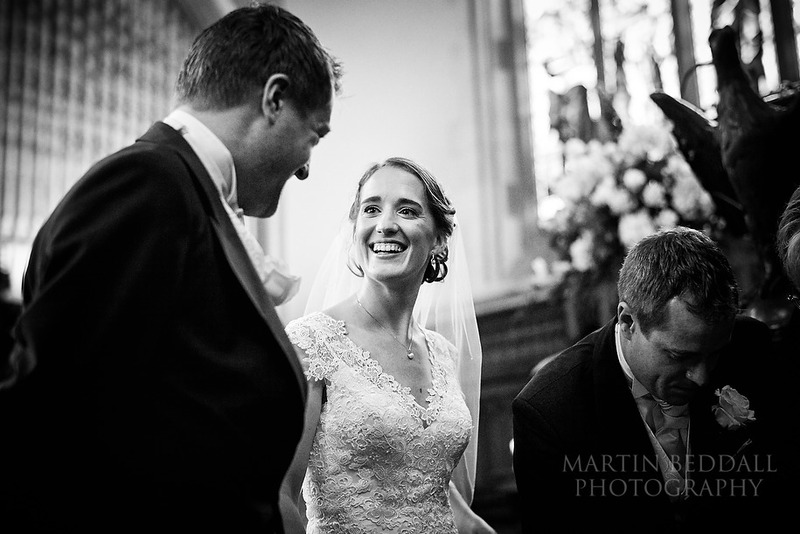 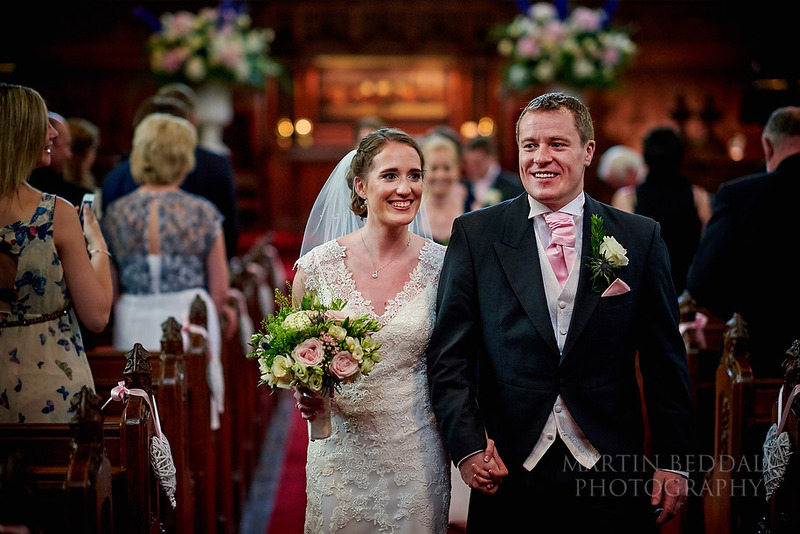 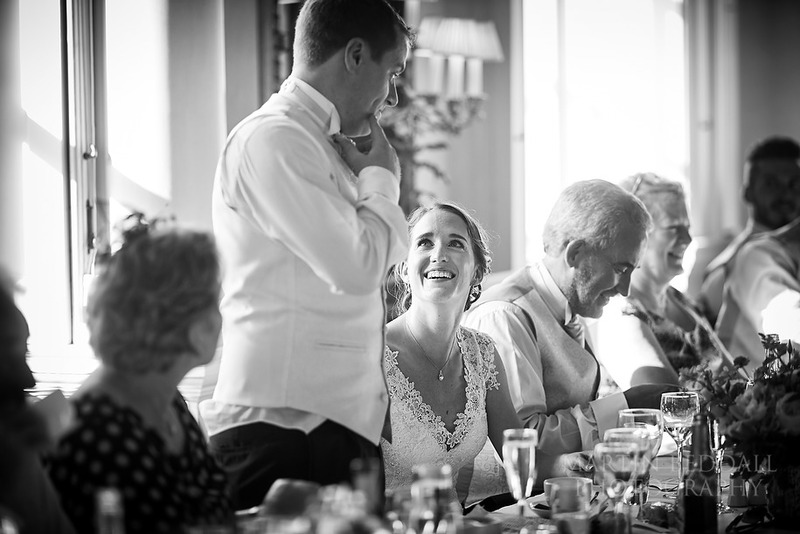 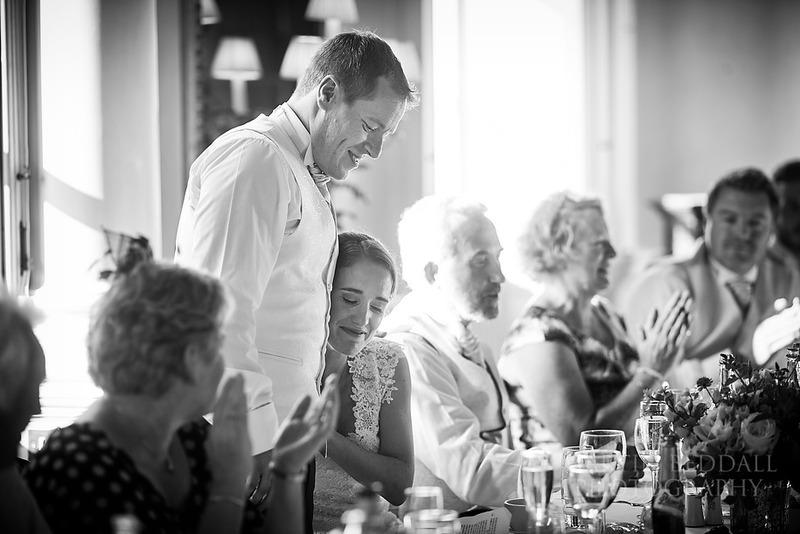 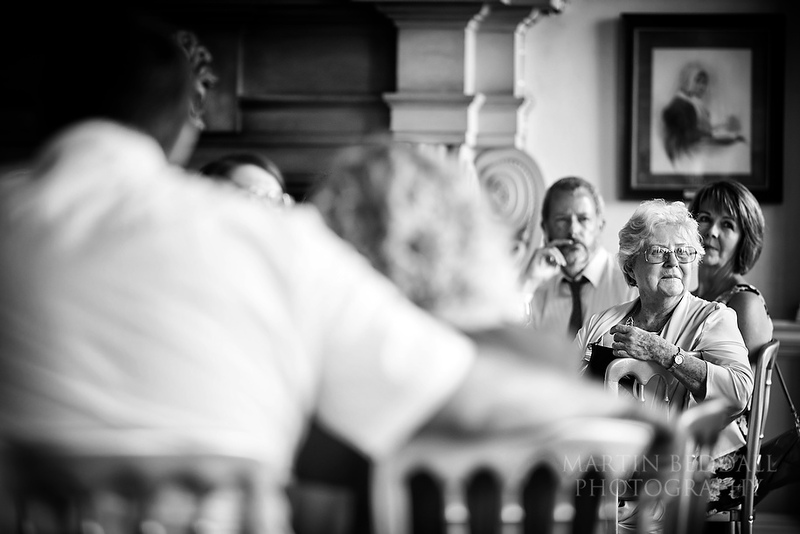 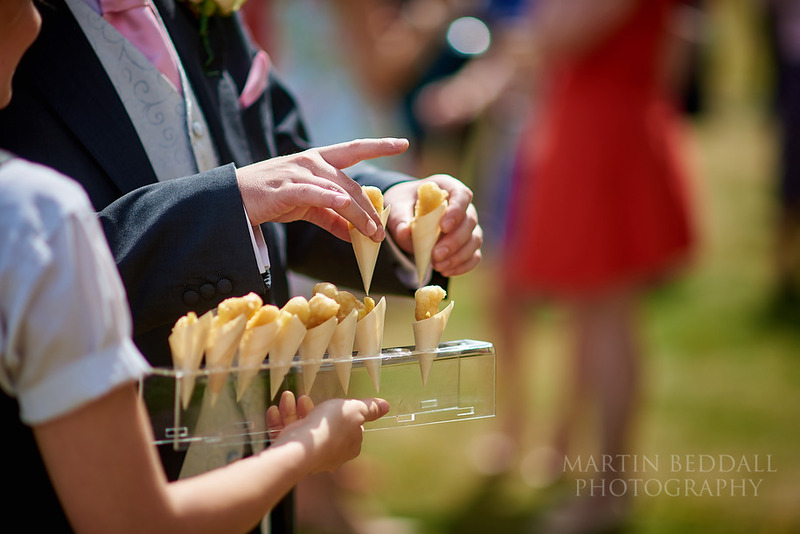 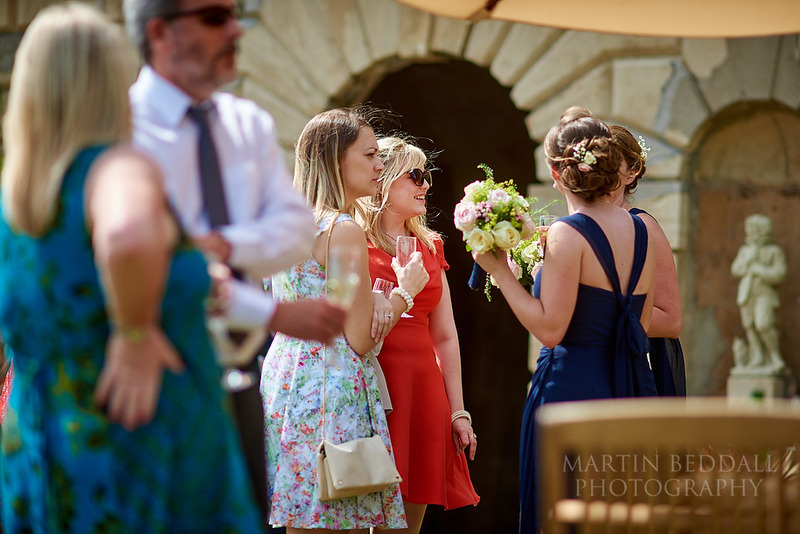 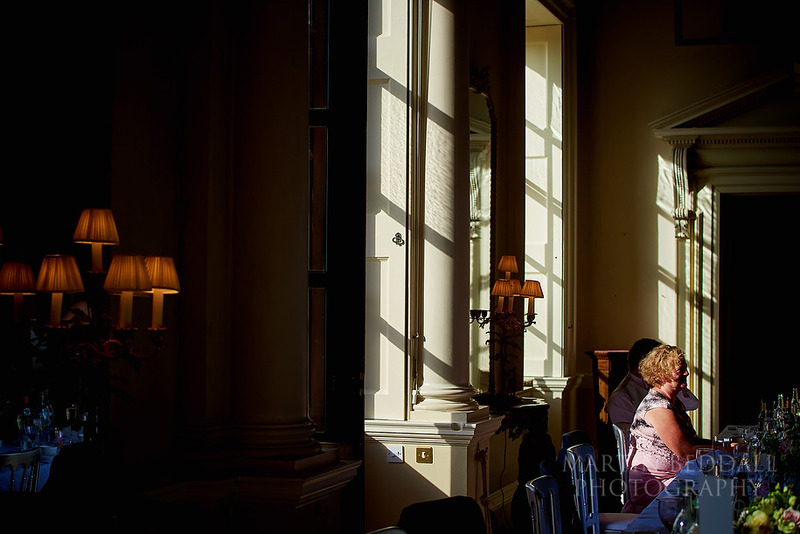 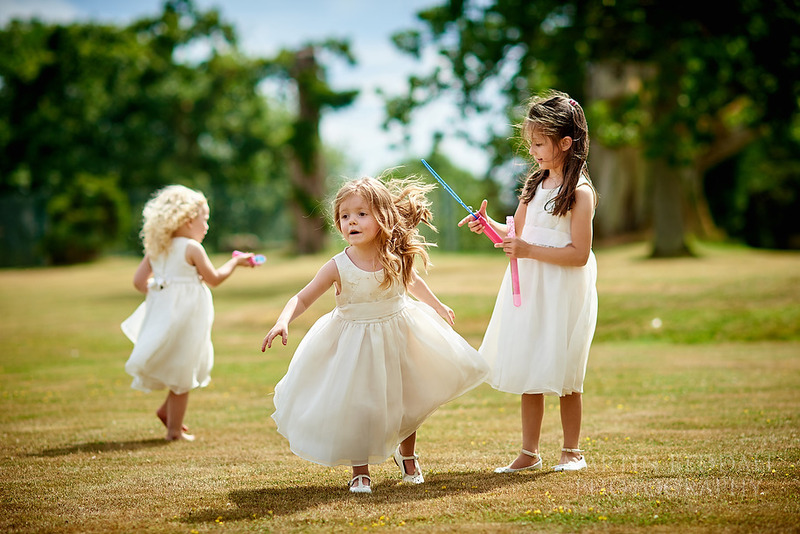 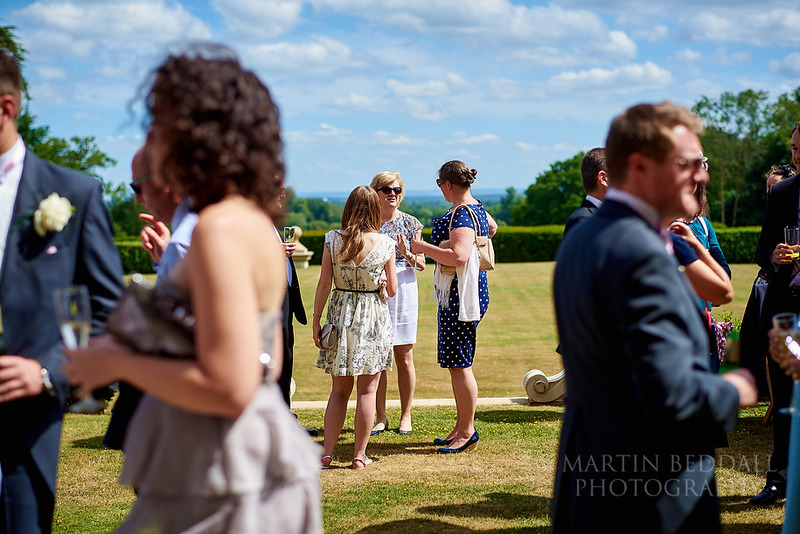 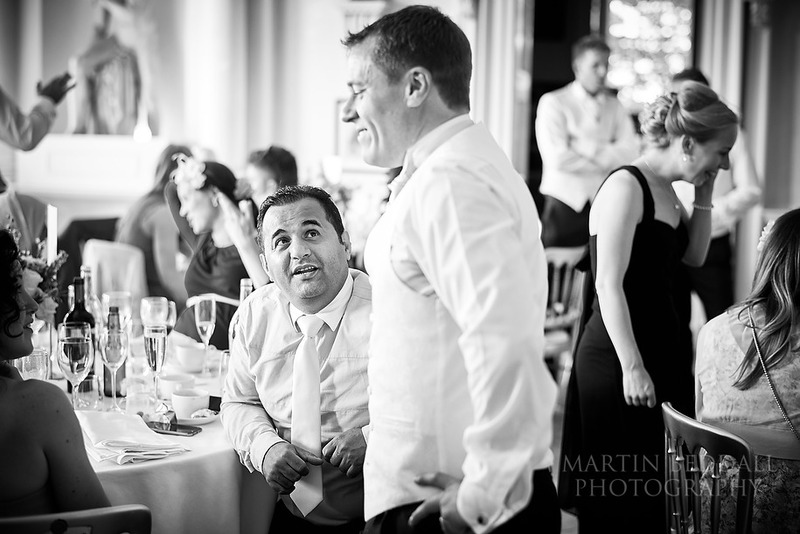 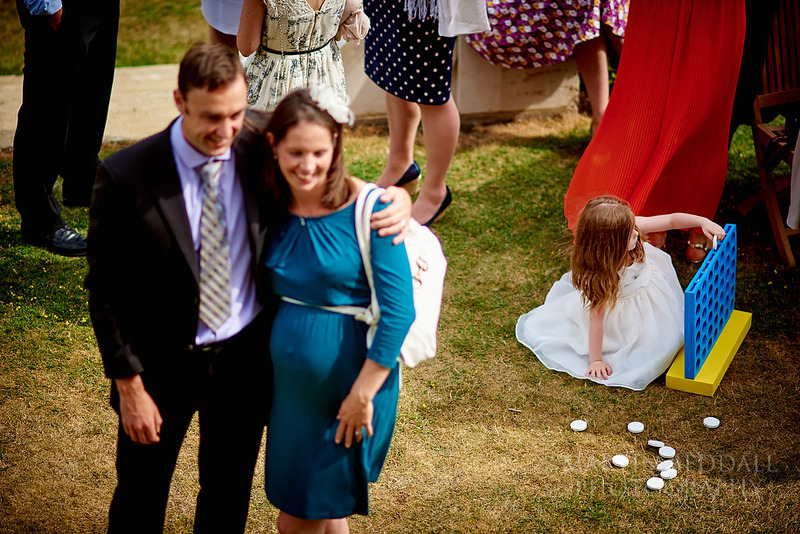 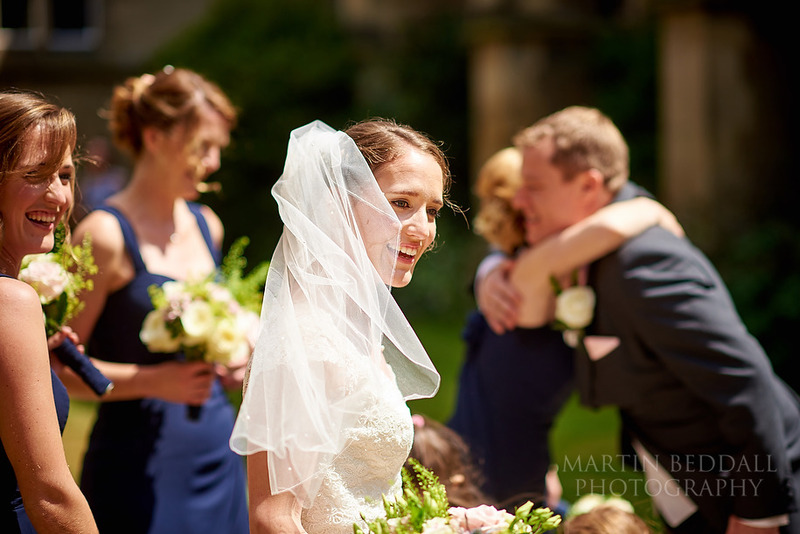 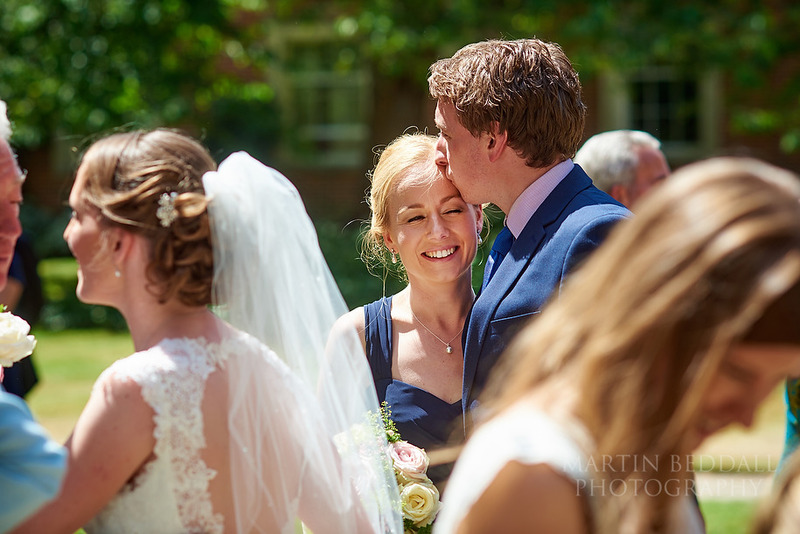 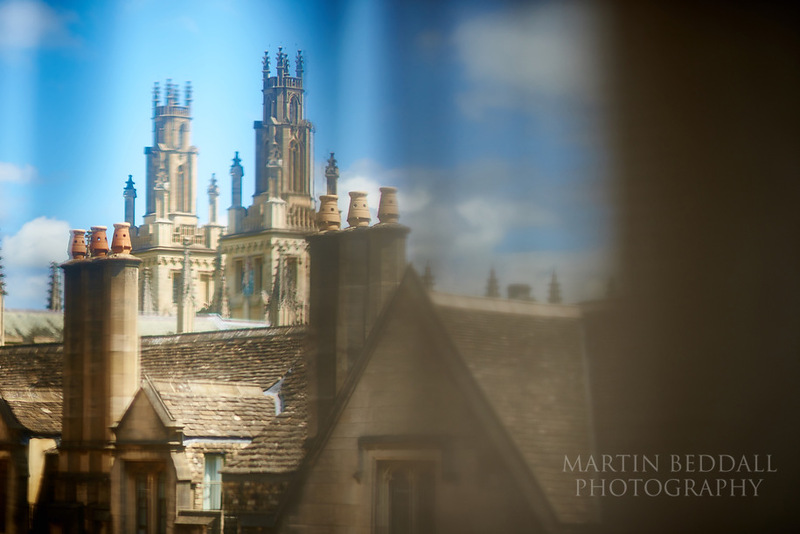 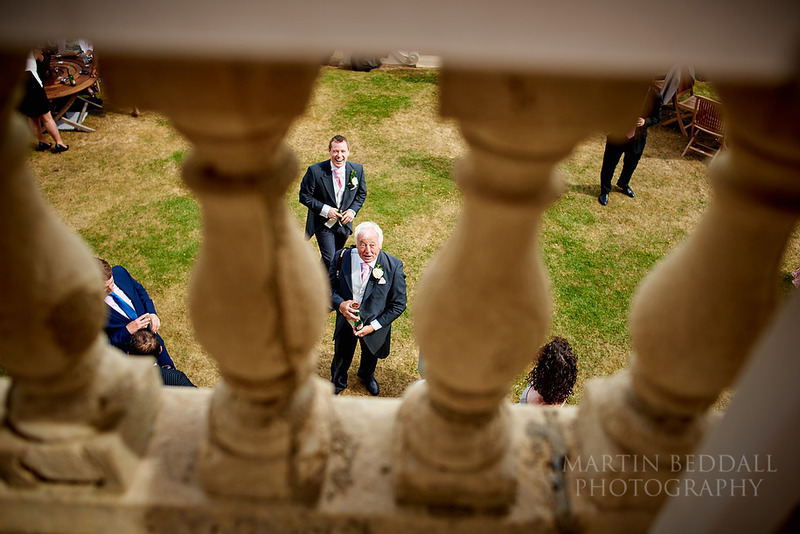 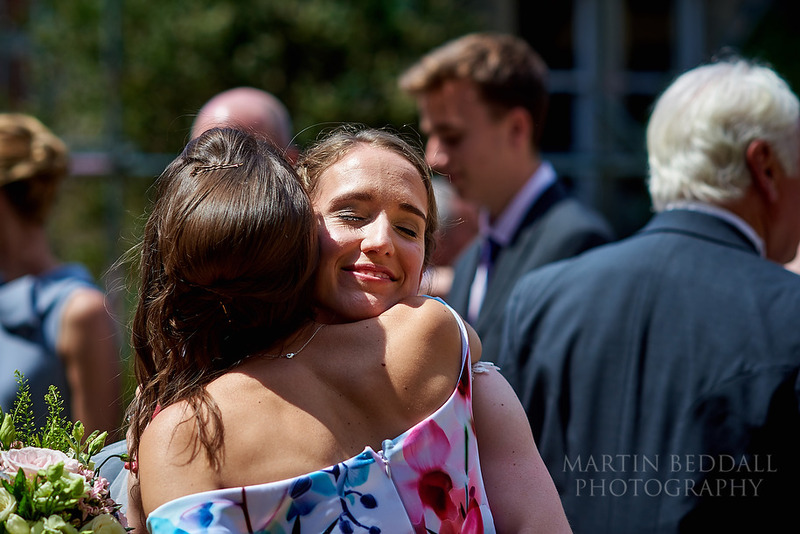 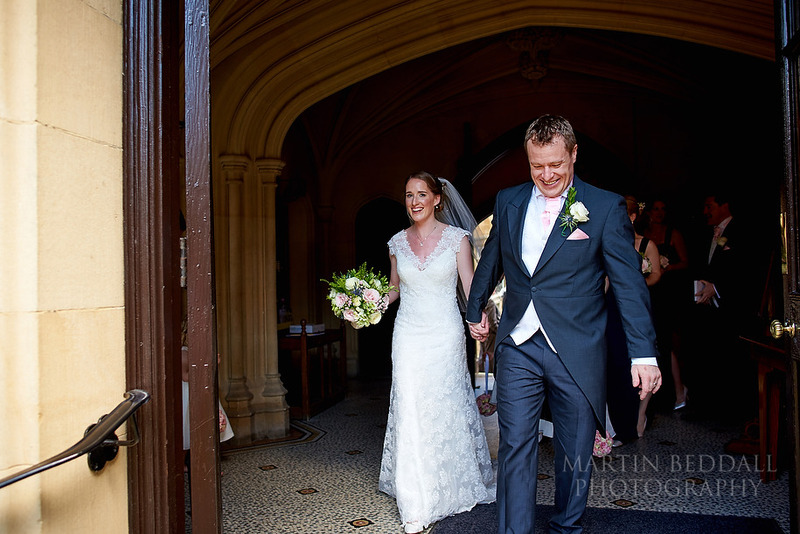 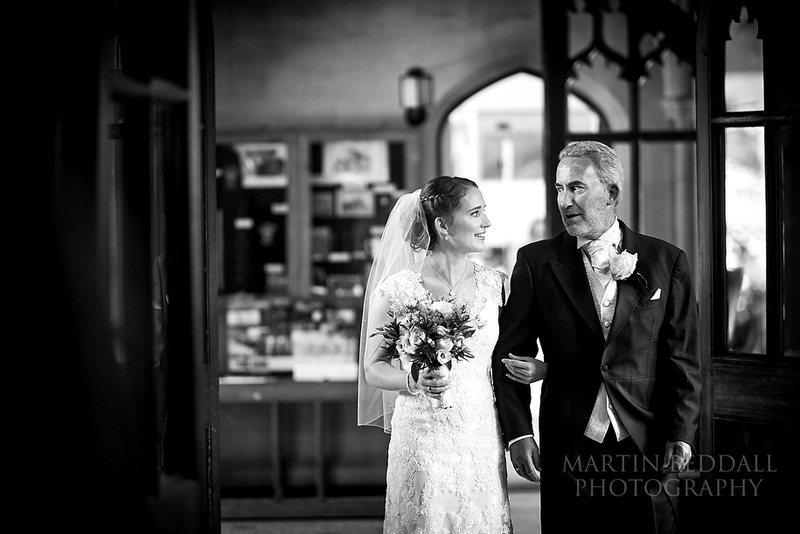 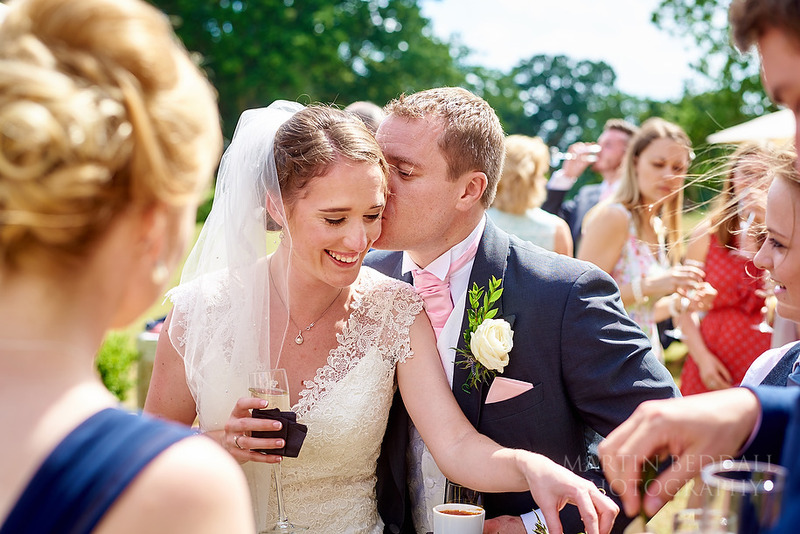 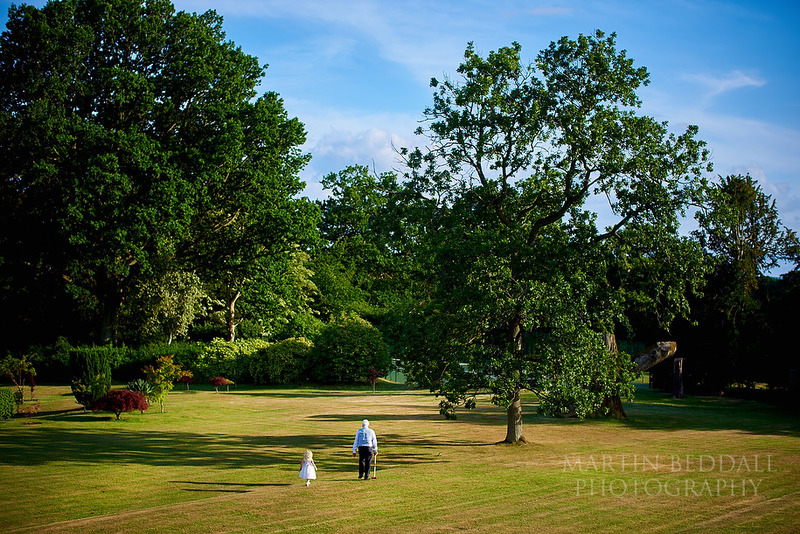 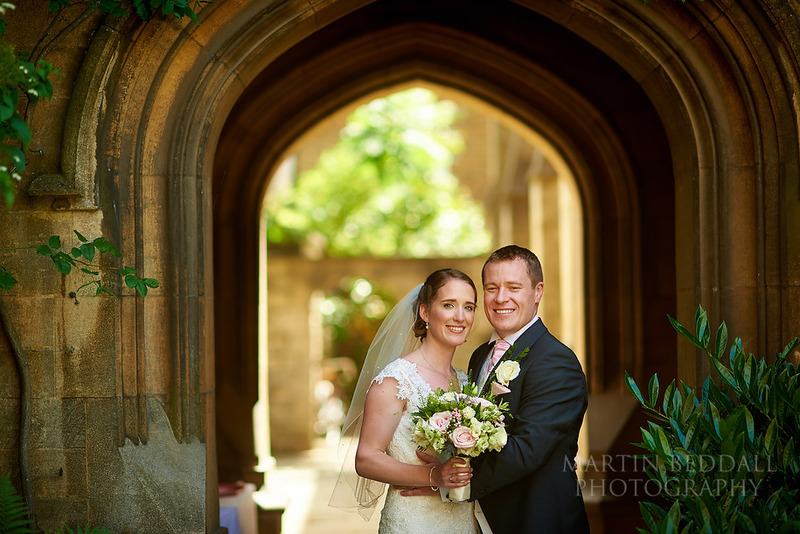 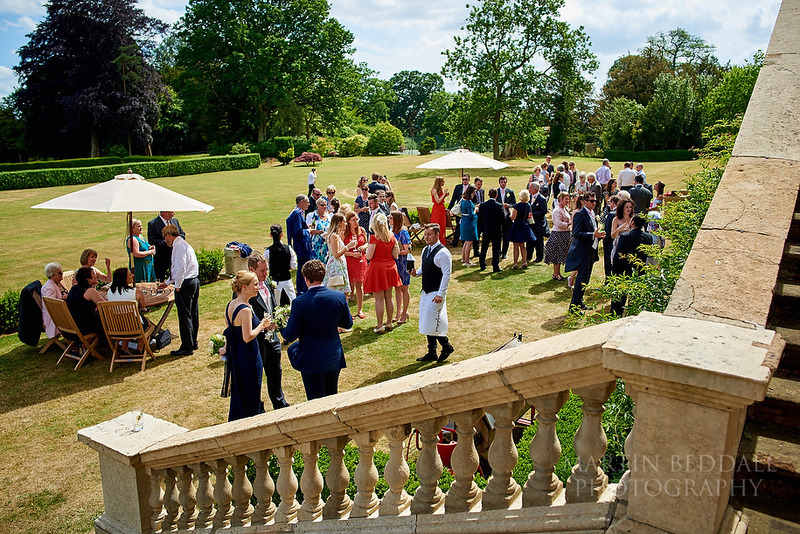 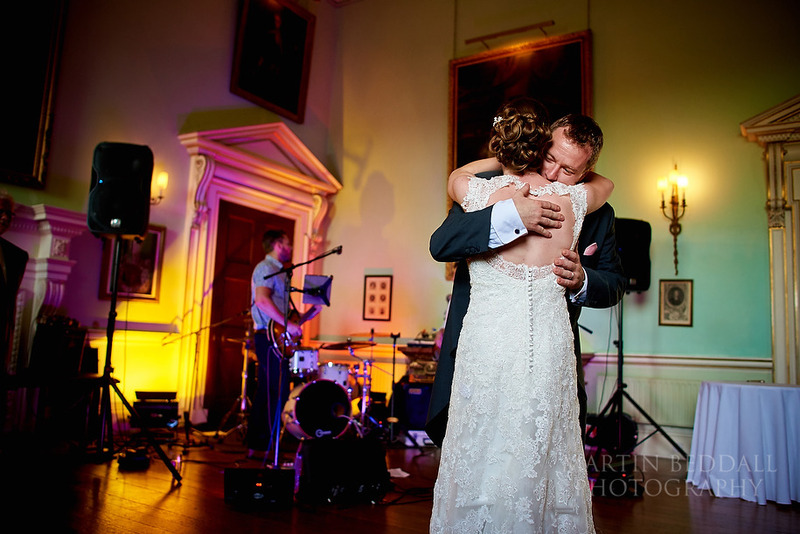 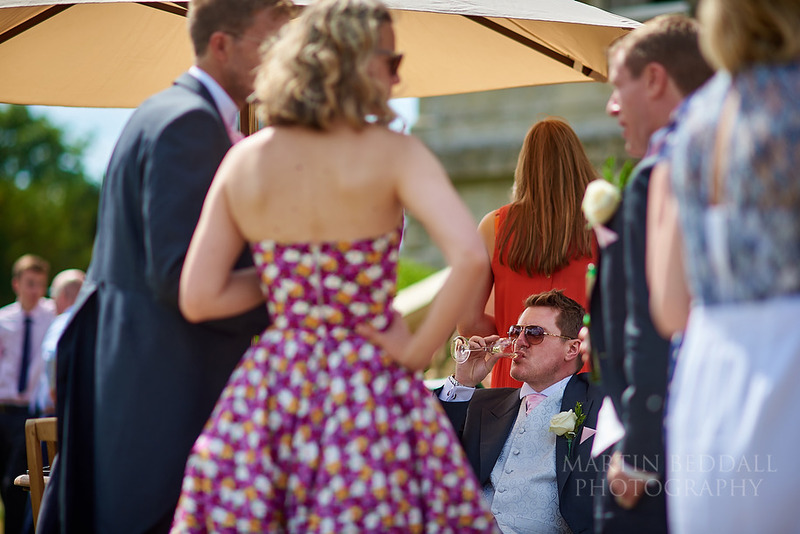 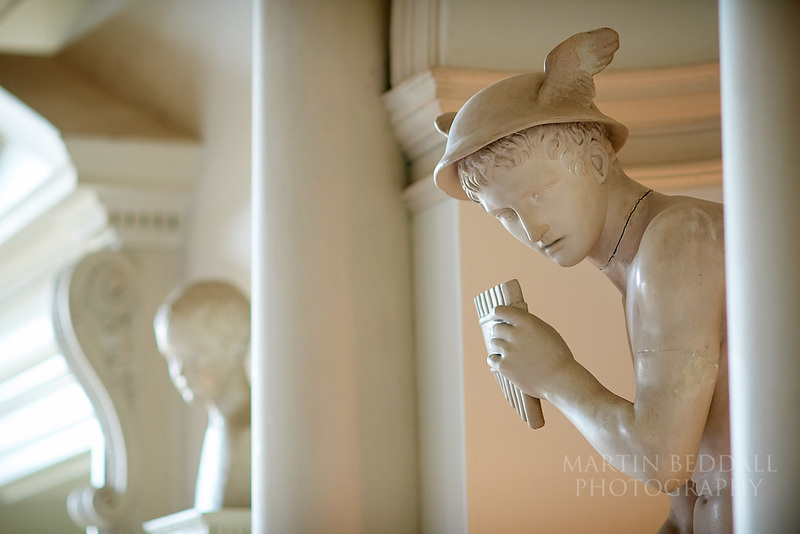 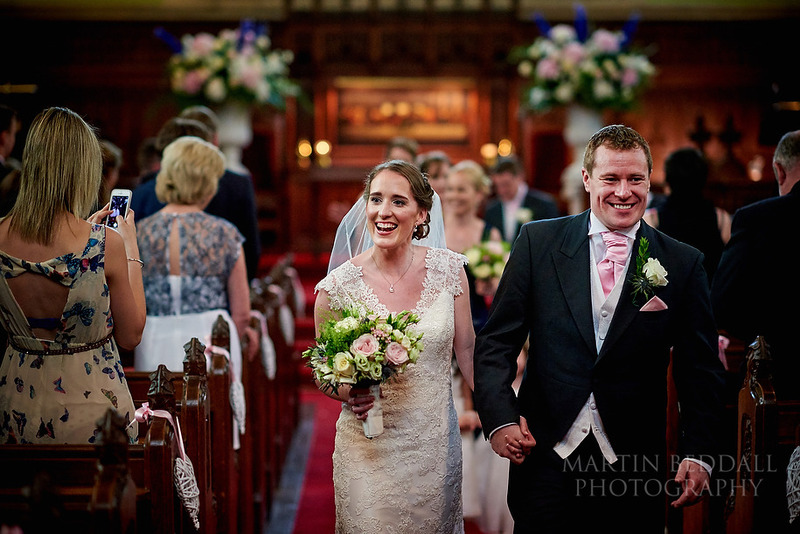 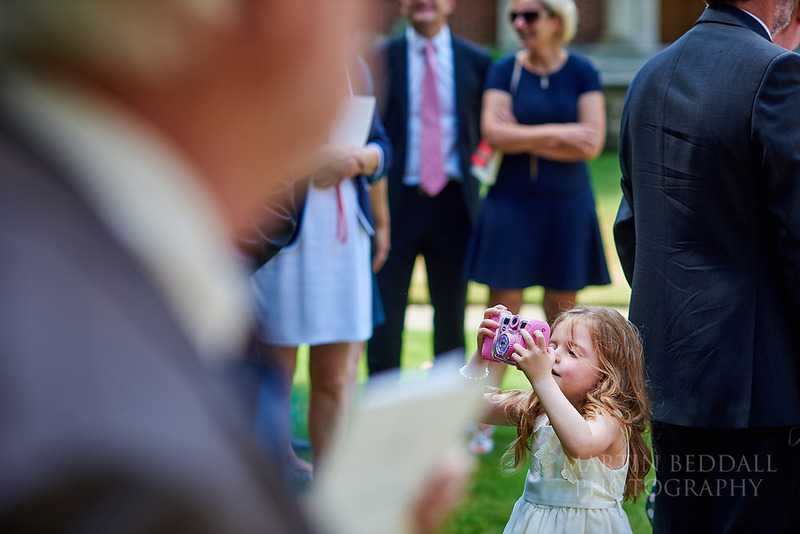 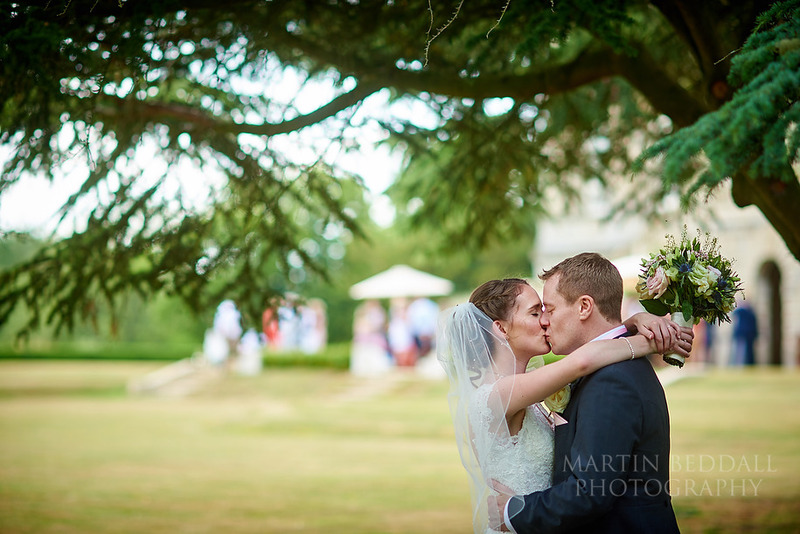 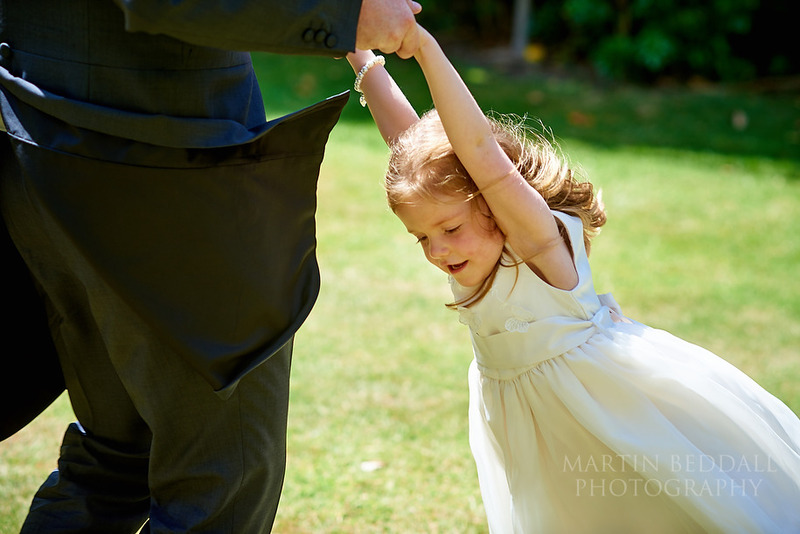 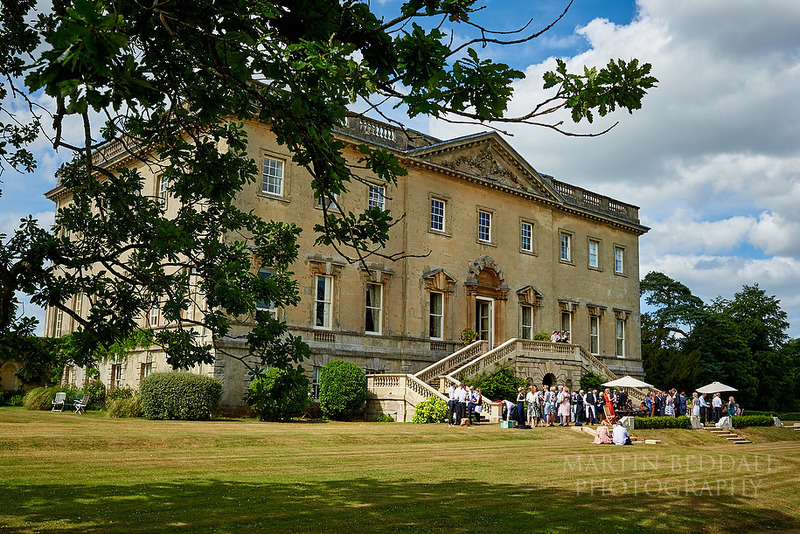 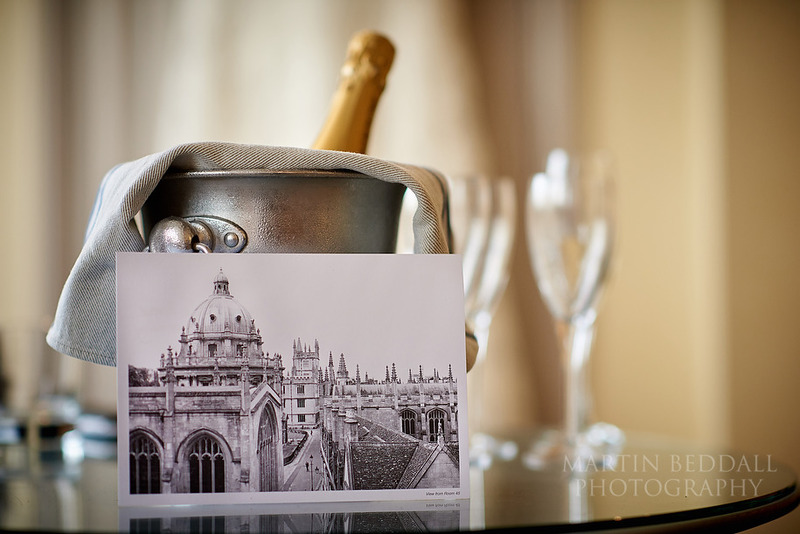 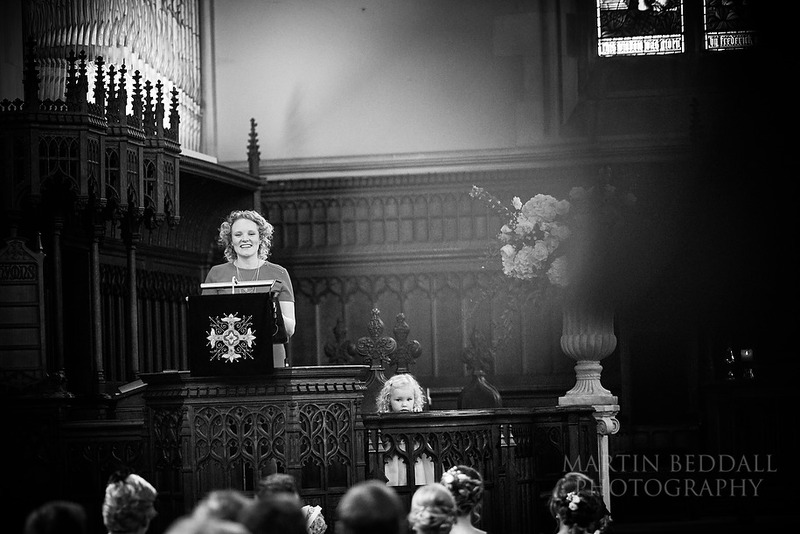 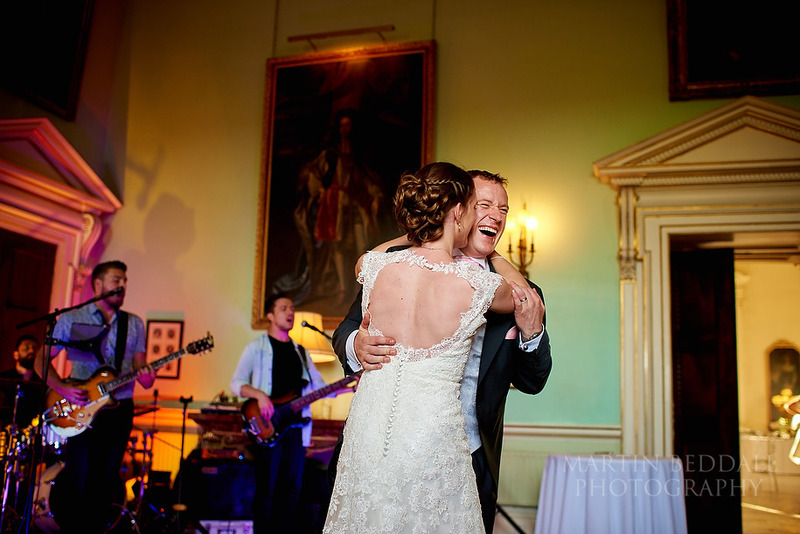 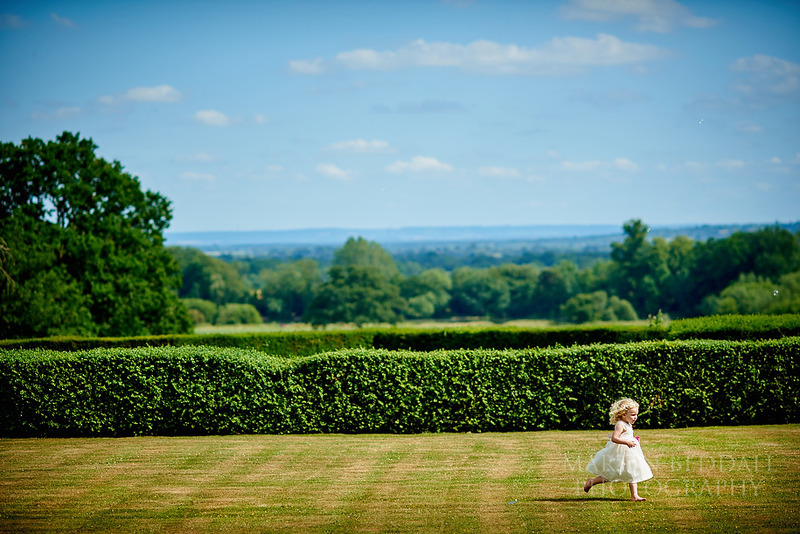 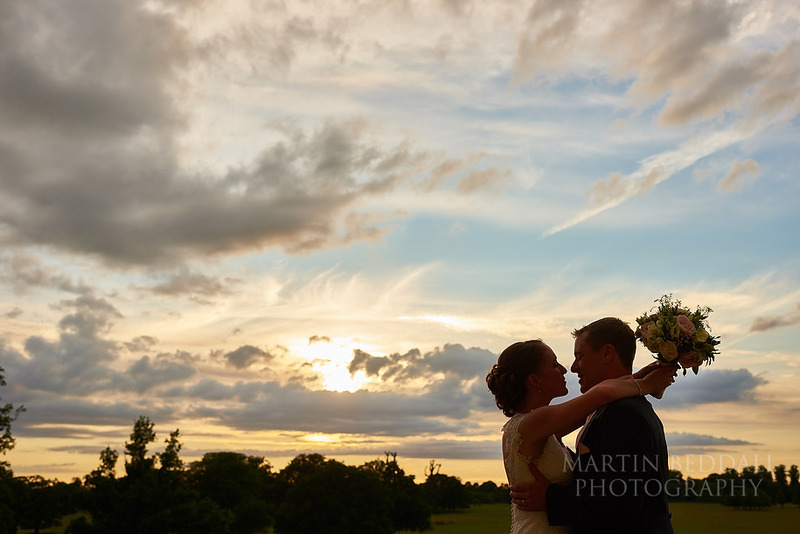 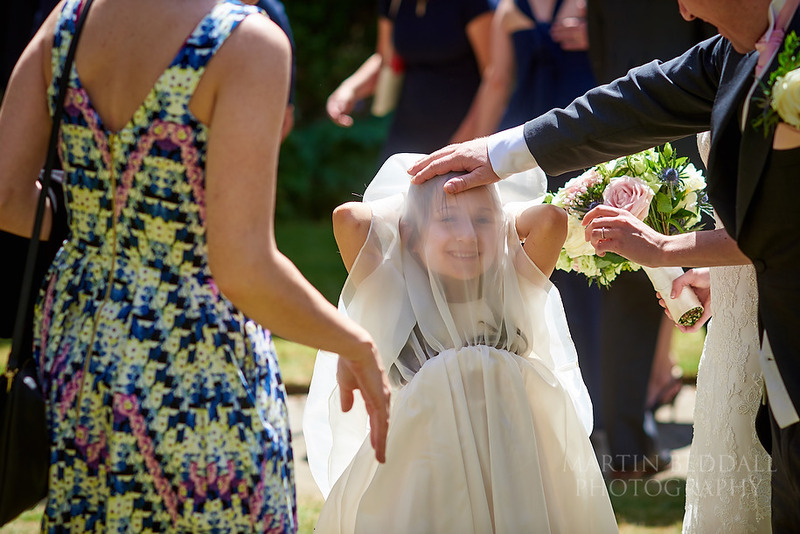 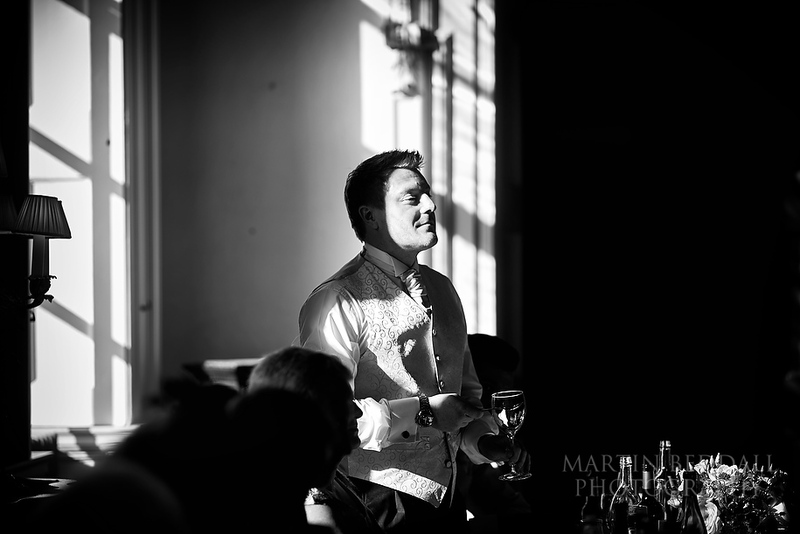 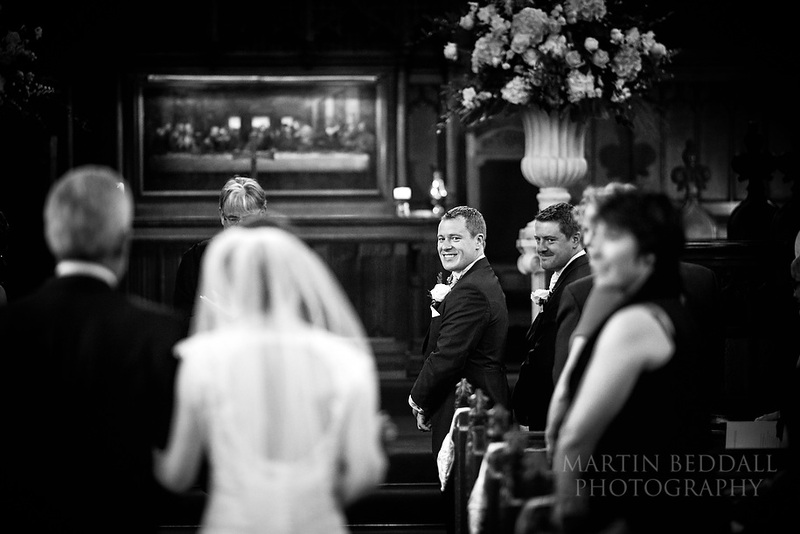 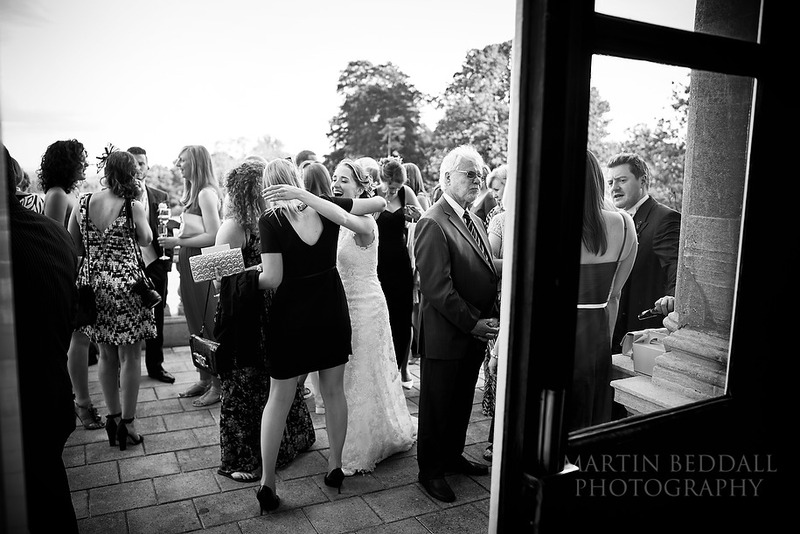 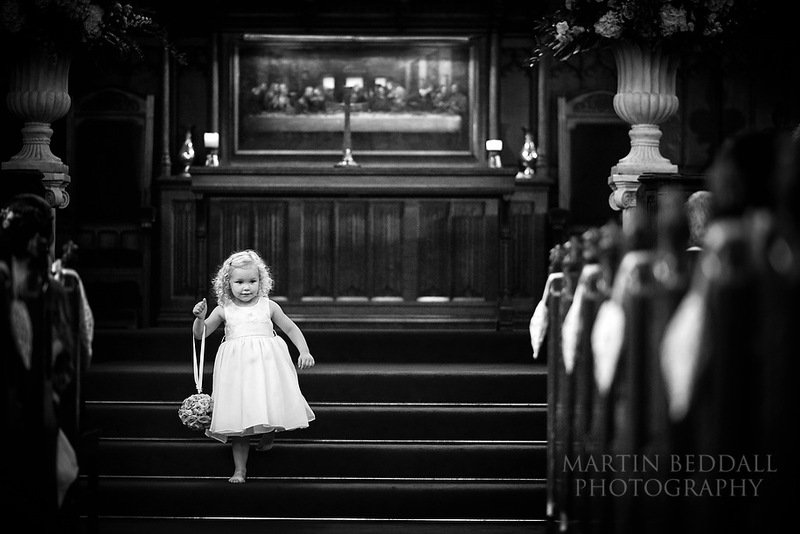 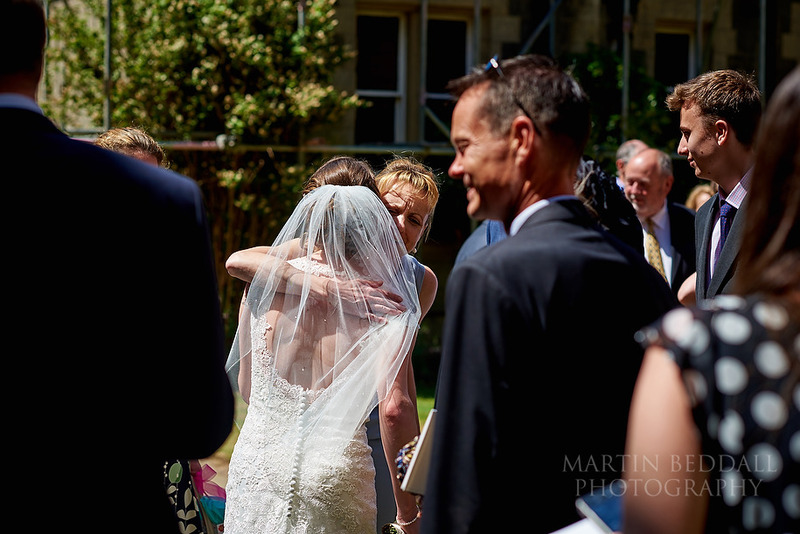 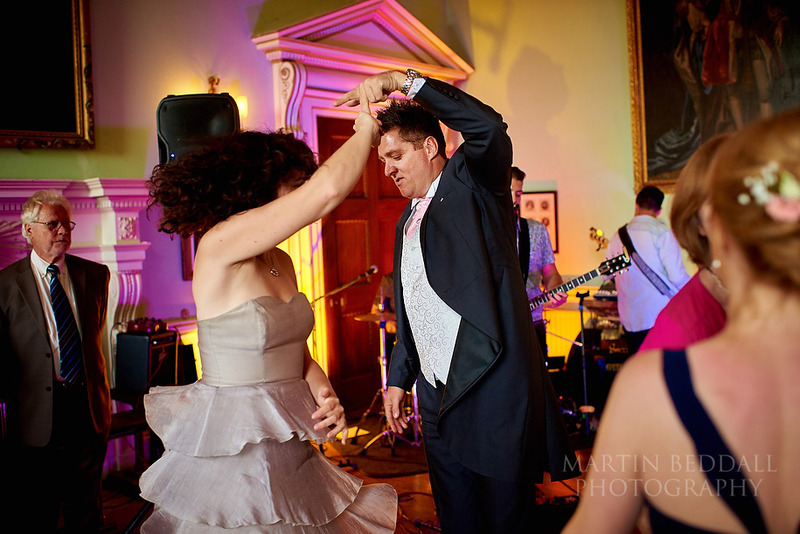 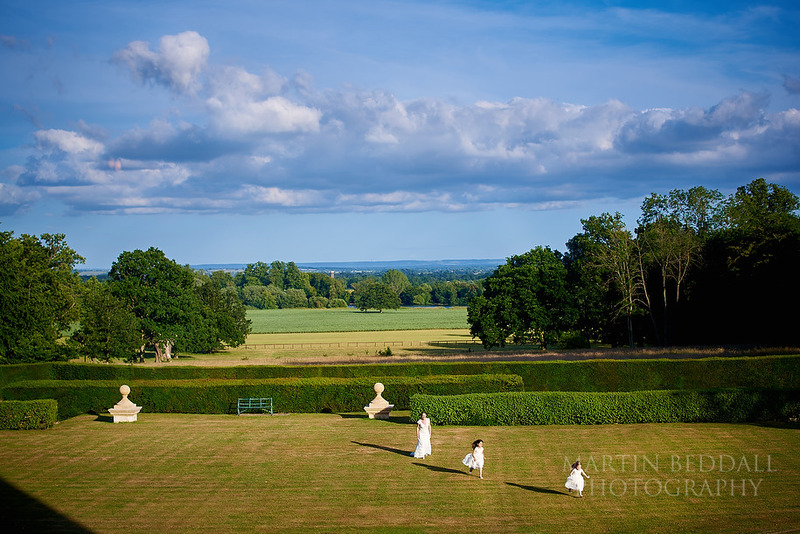 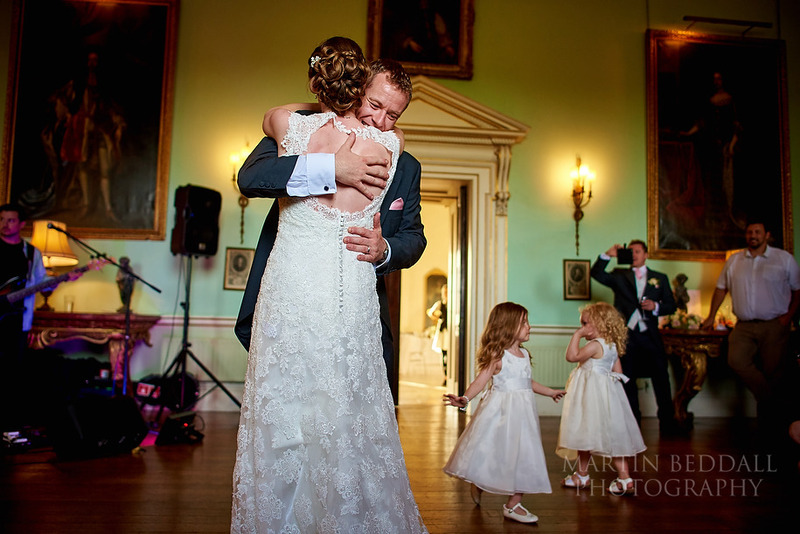 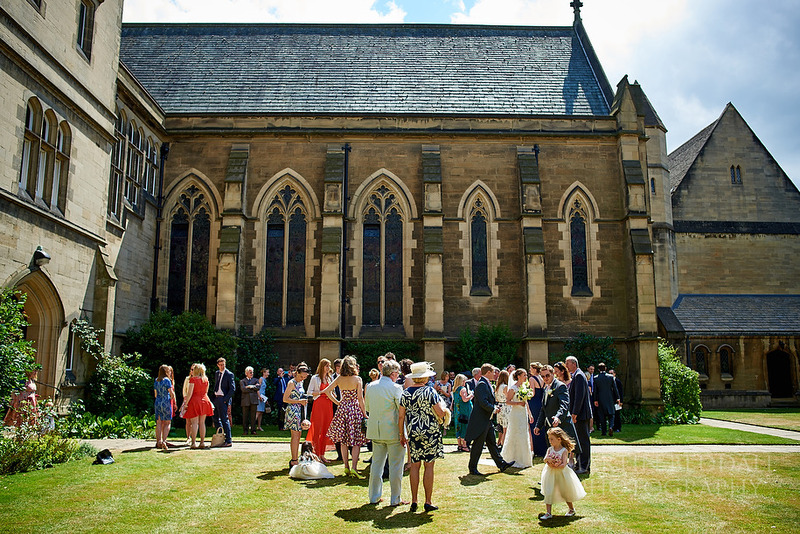 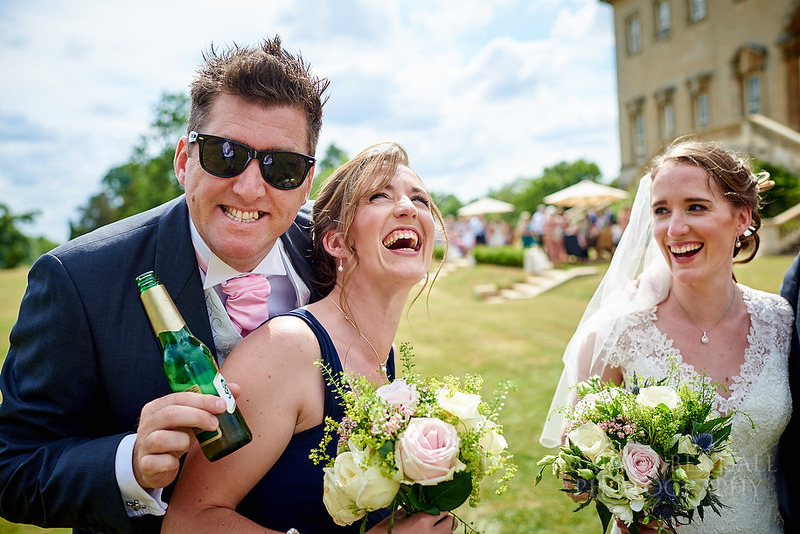 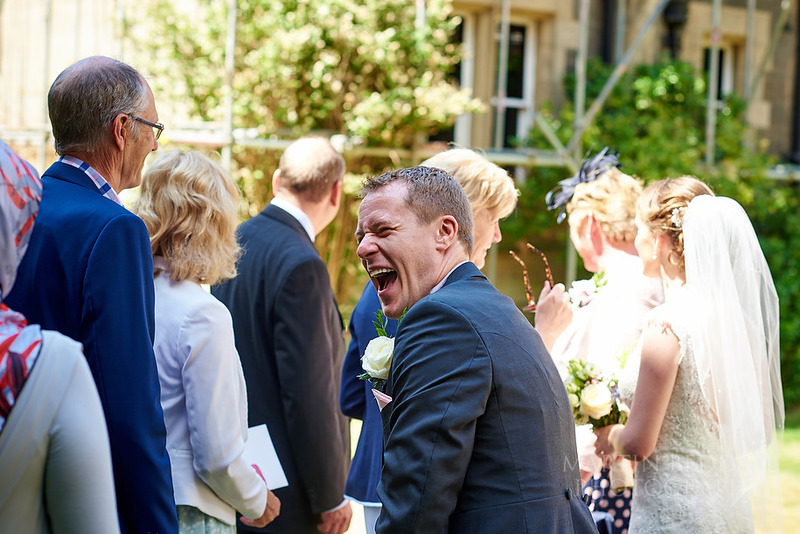 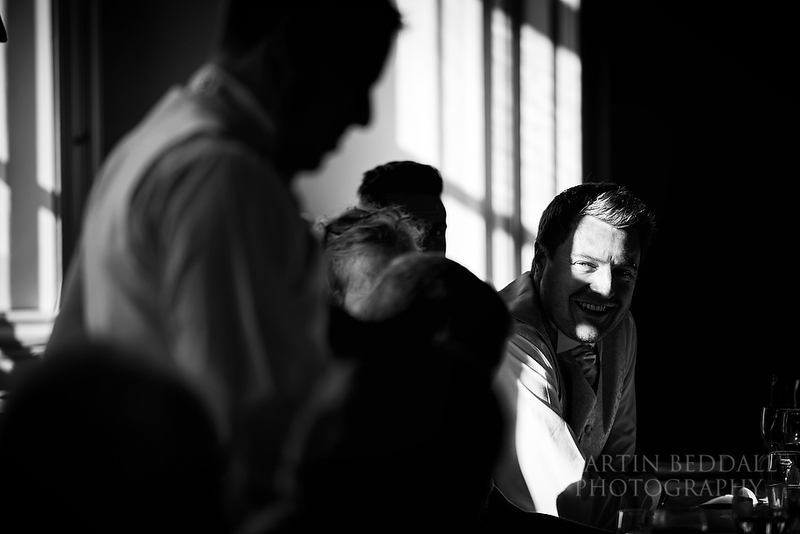 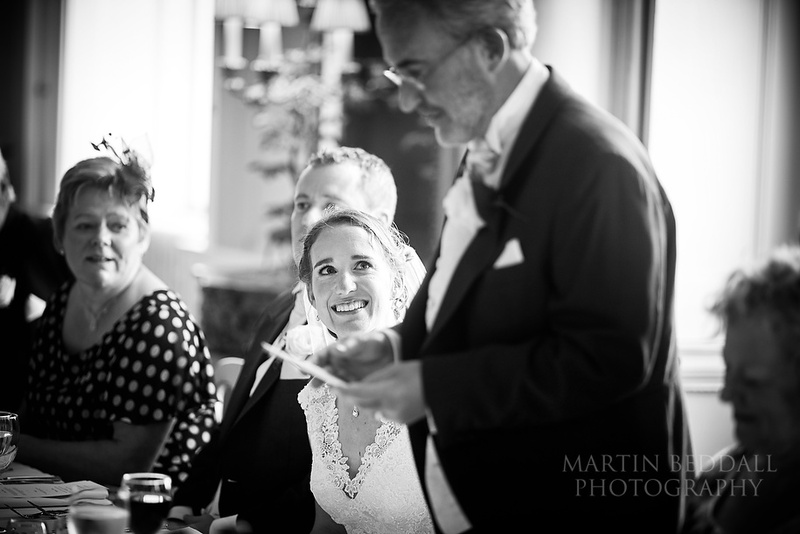 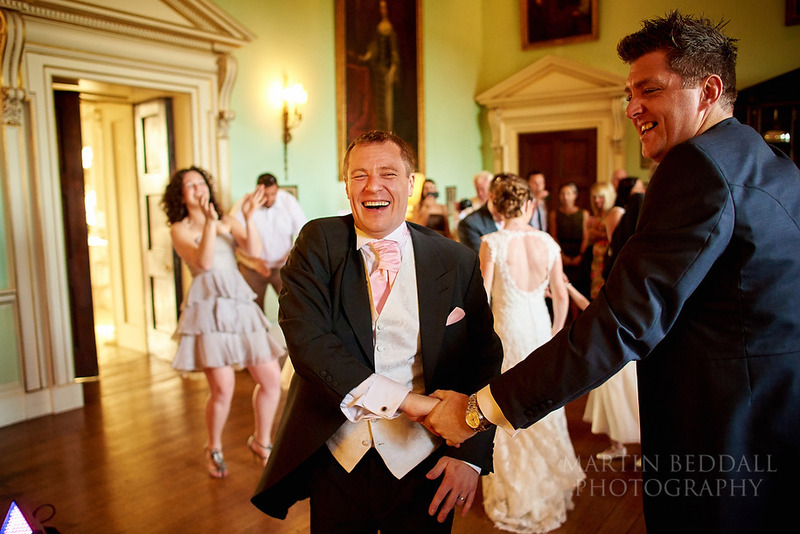 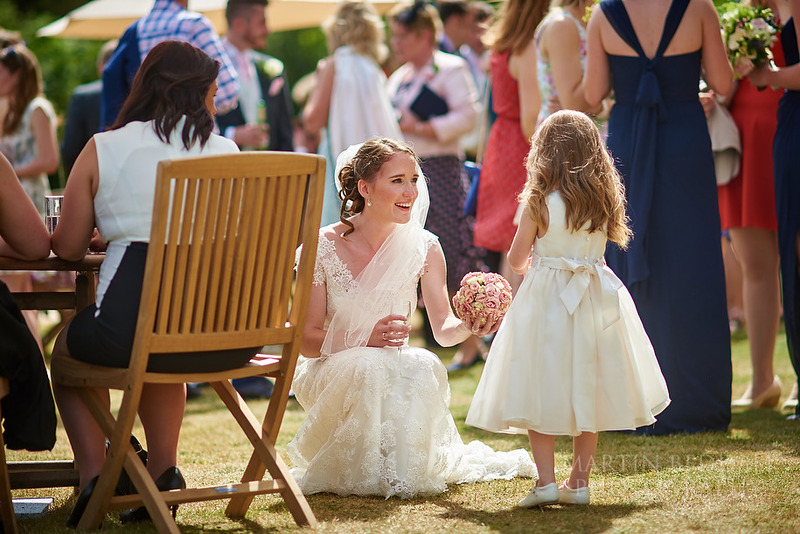 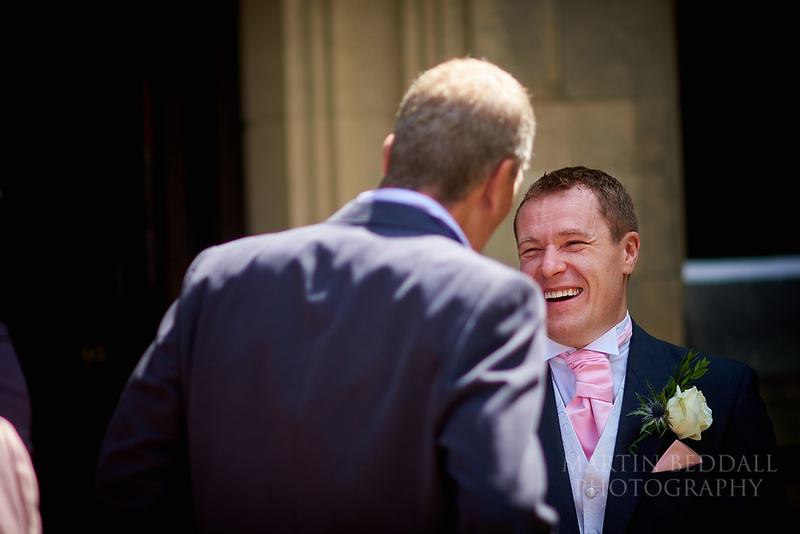 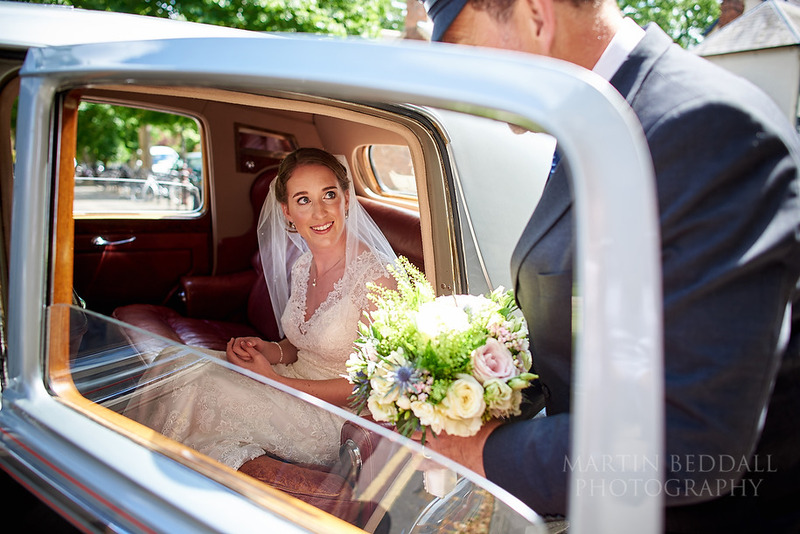 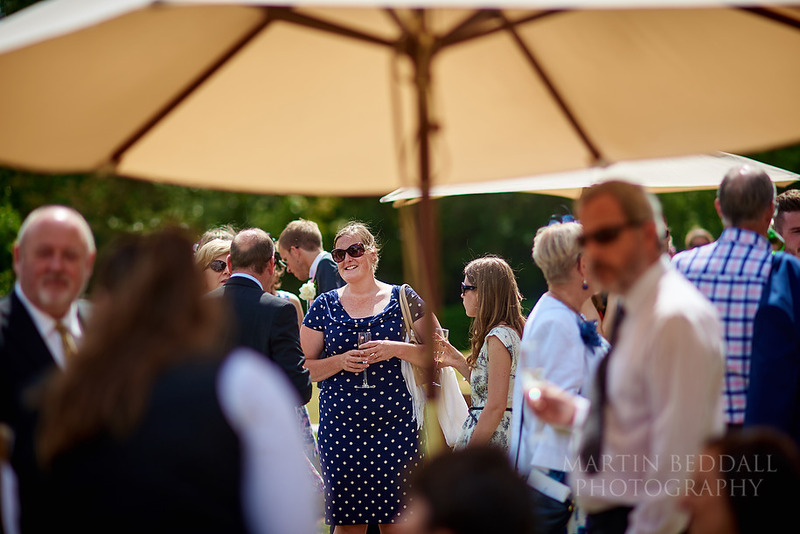 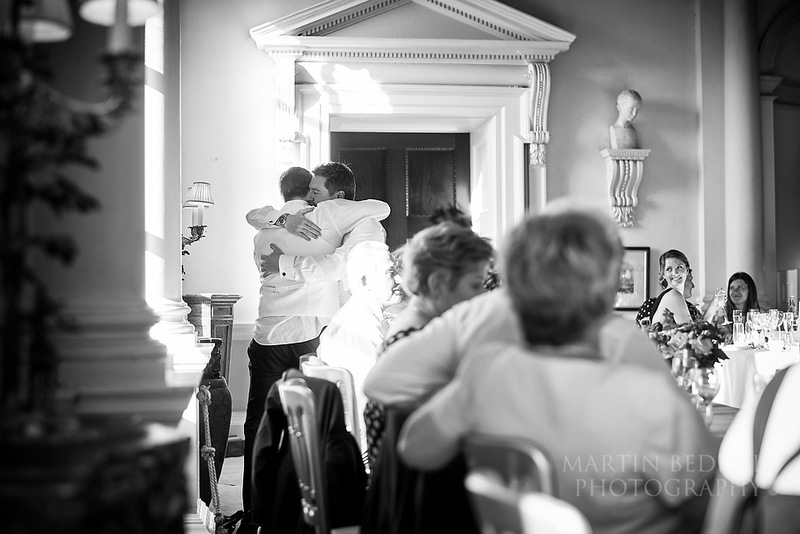 Here are a few images from a lovely summer Oxford wedding….